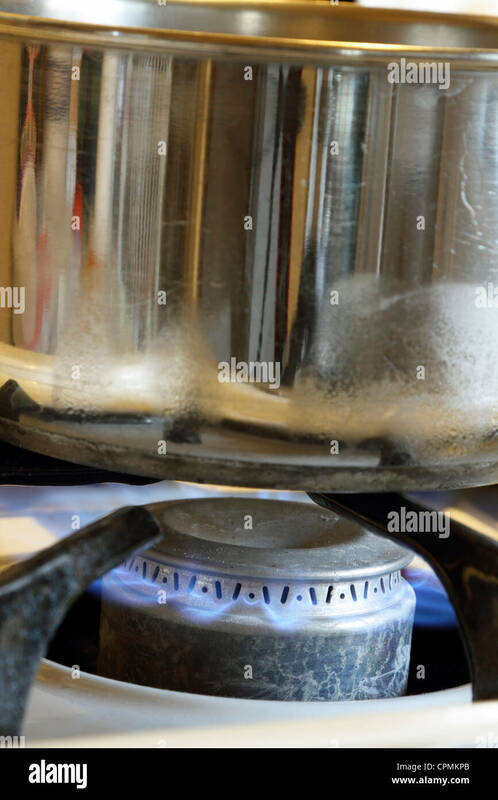 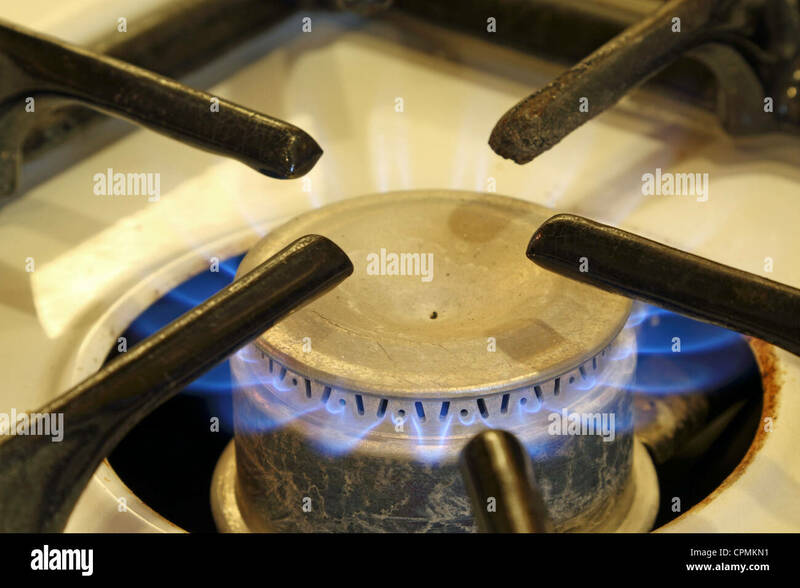 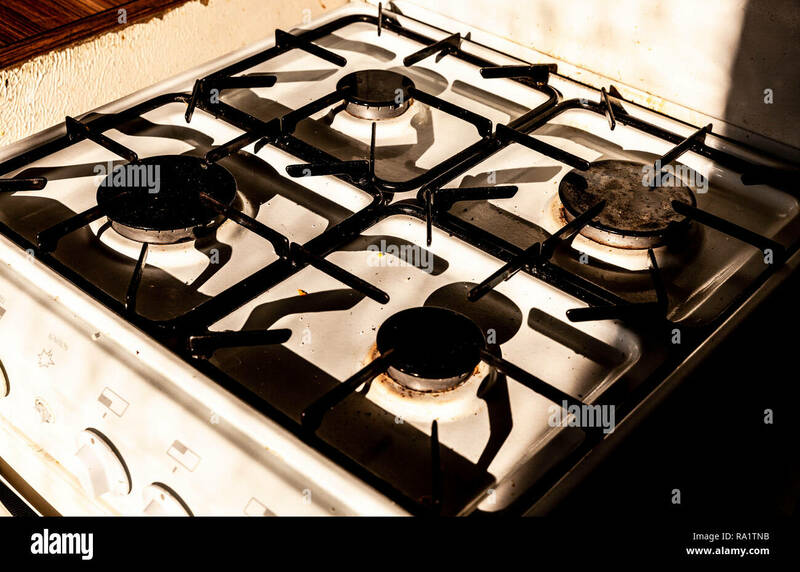 Gas jet burning on an old stove. 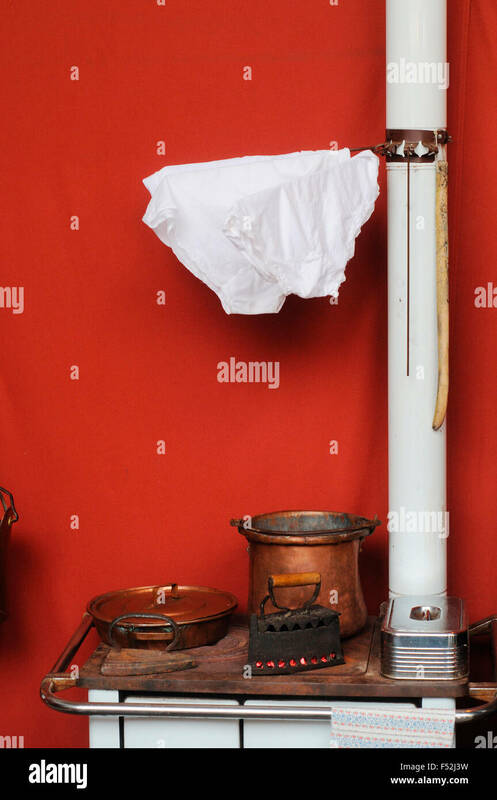 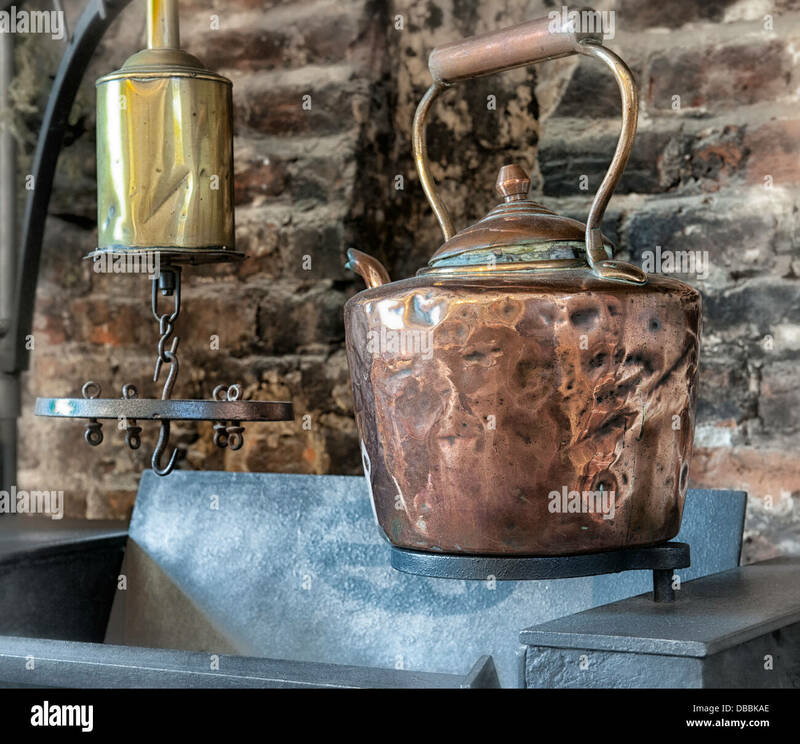 Copper kettle hanging above old stove. 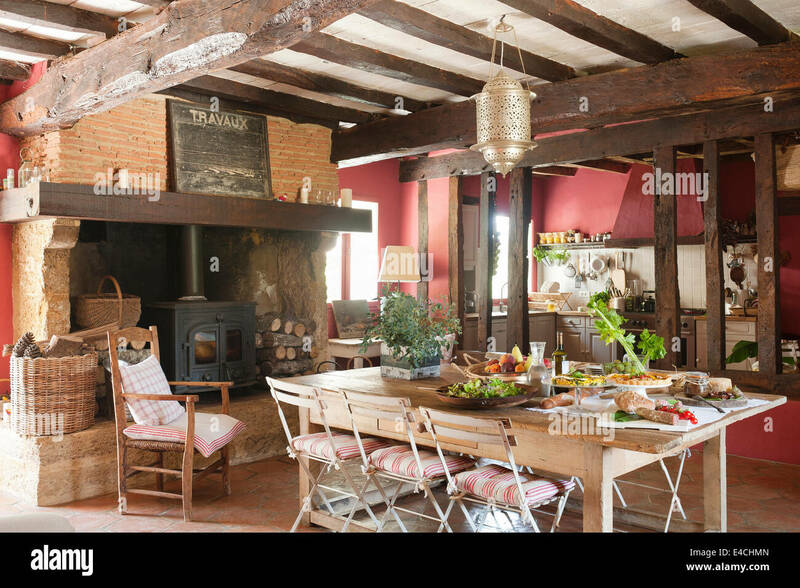 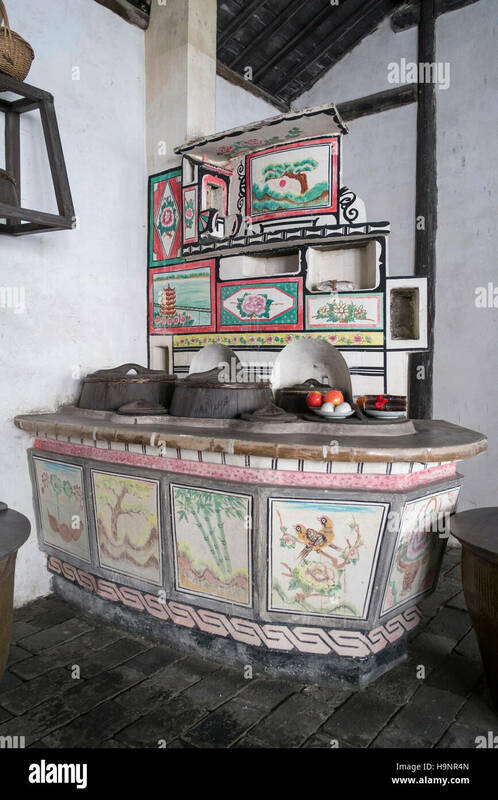 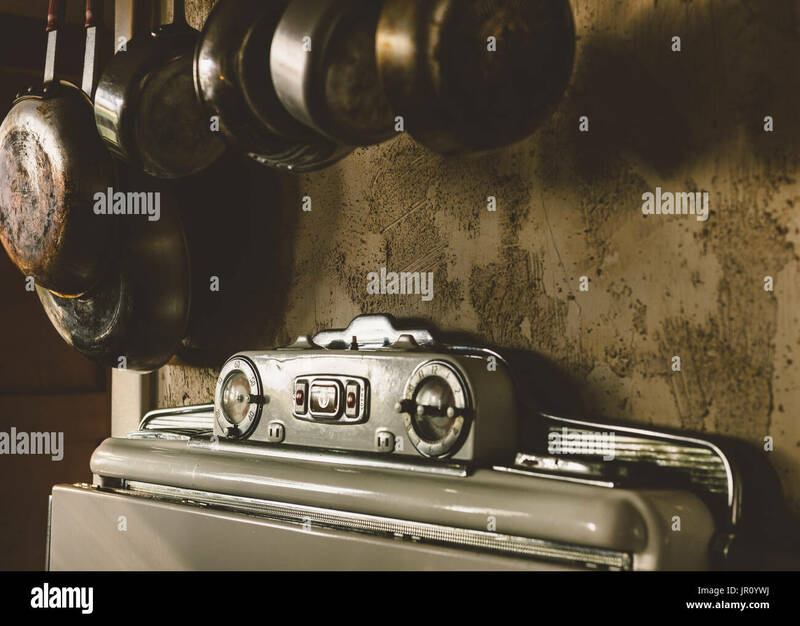 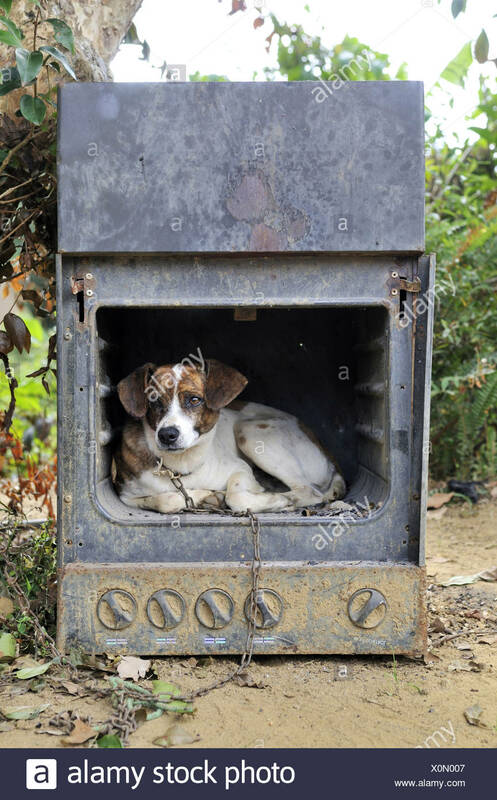 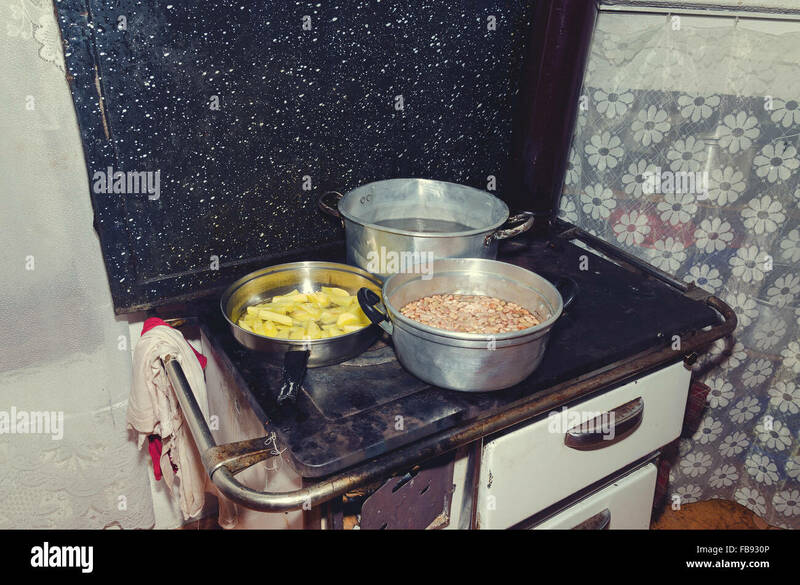 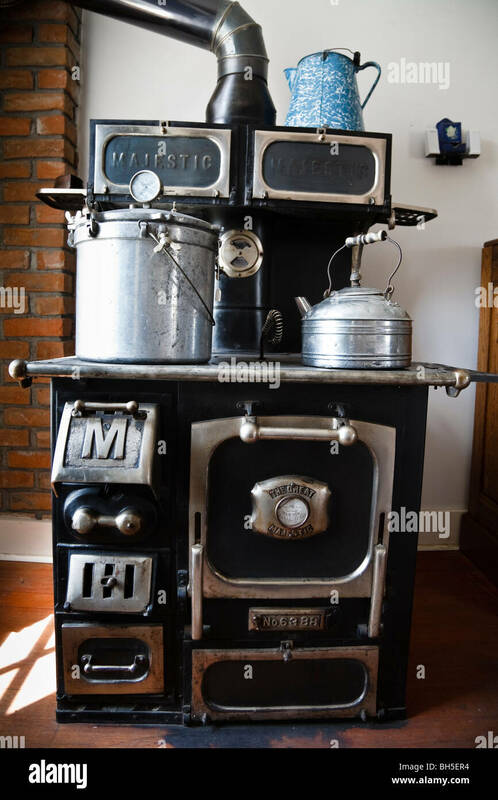 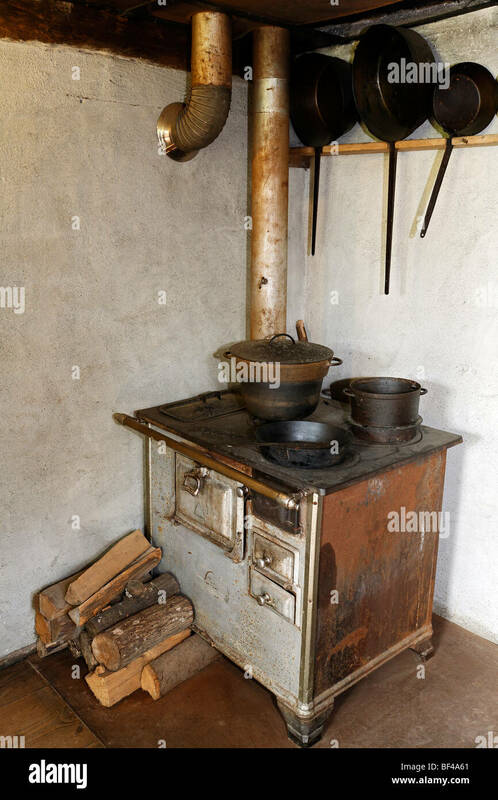 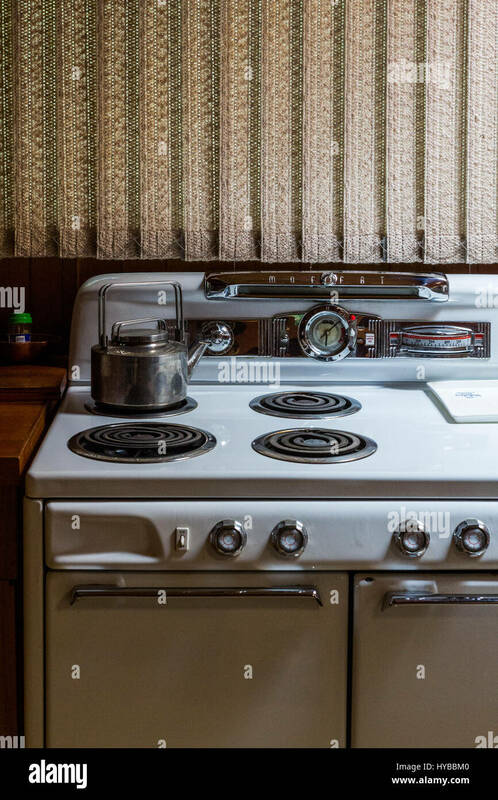 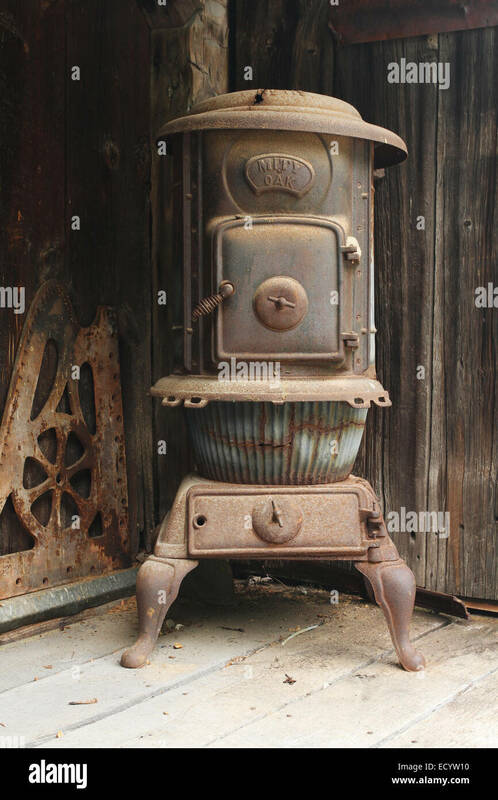 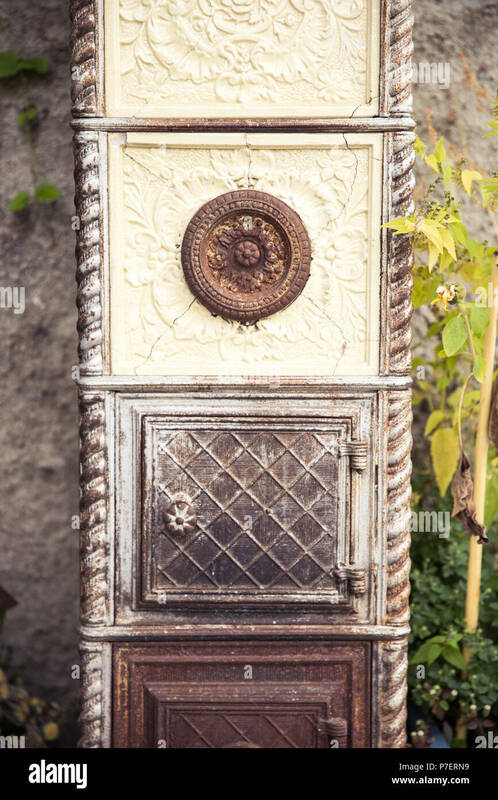 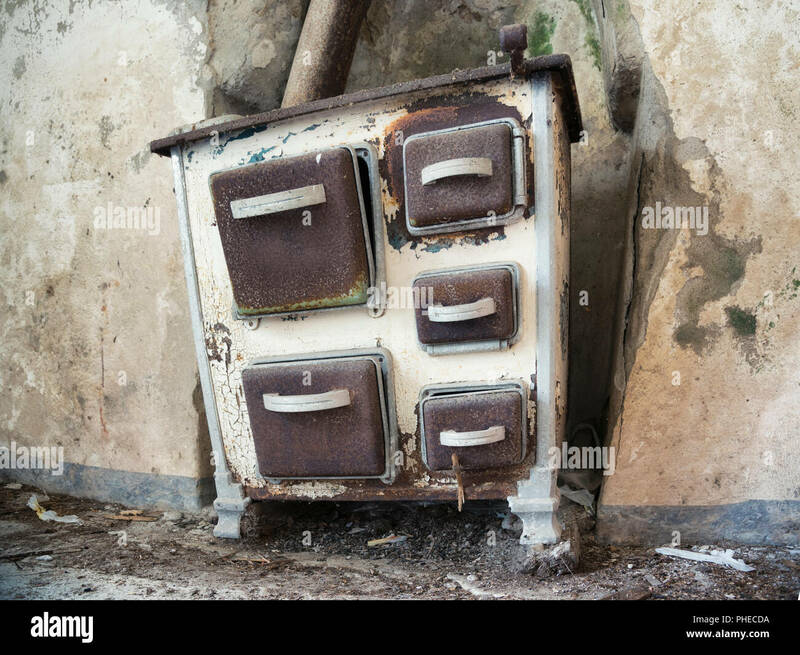 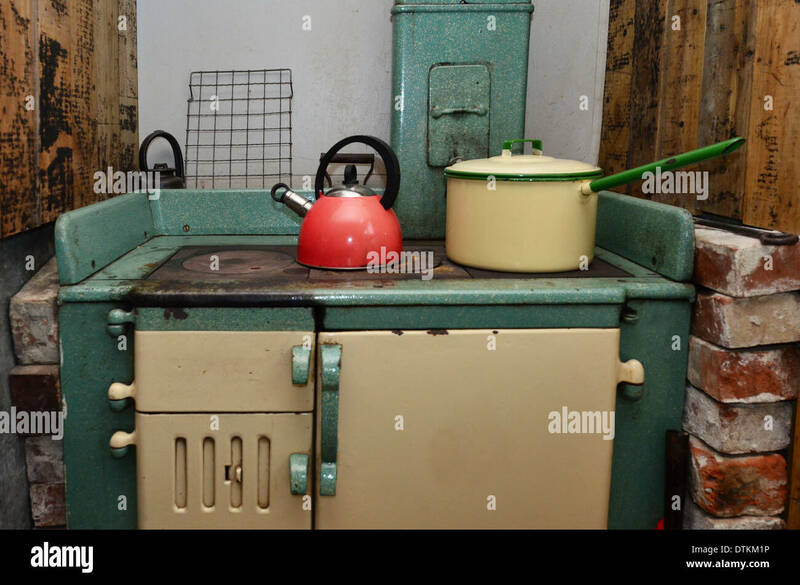 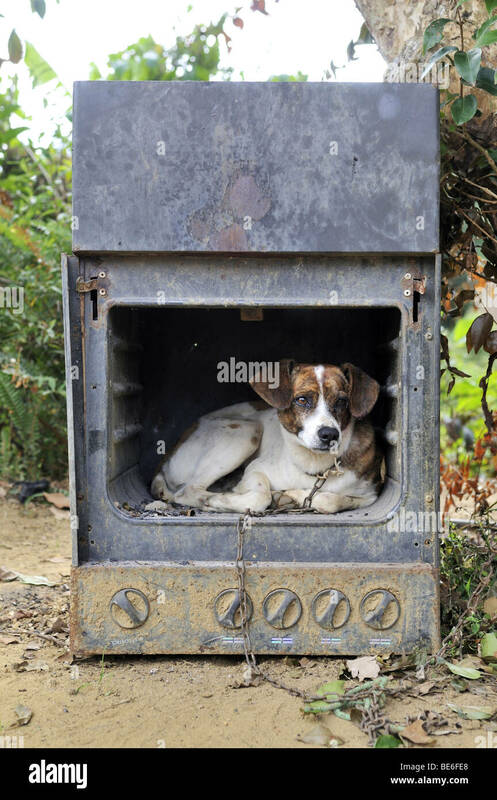 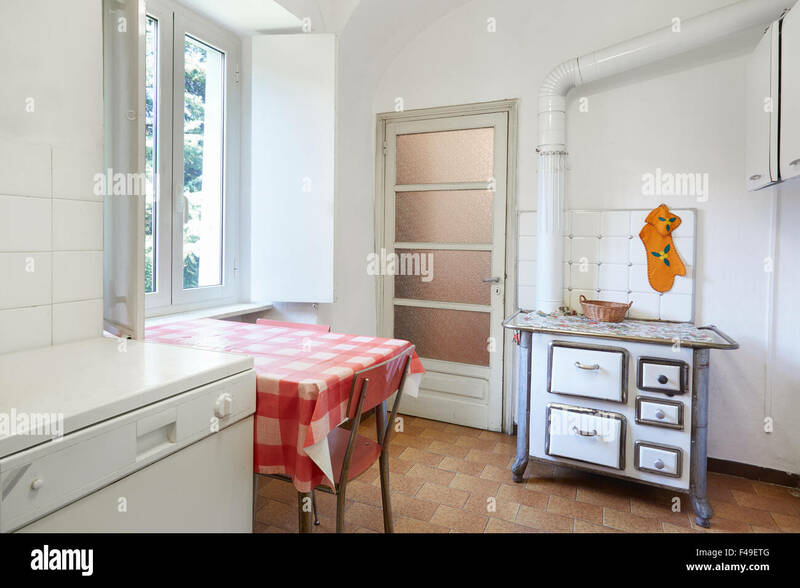 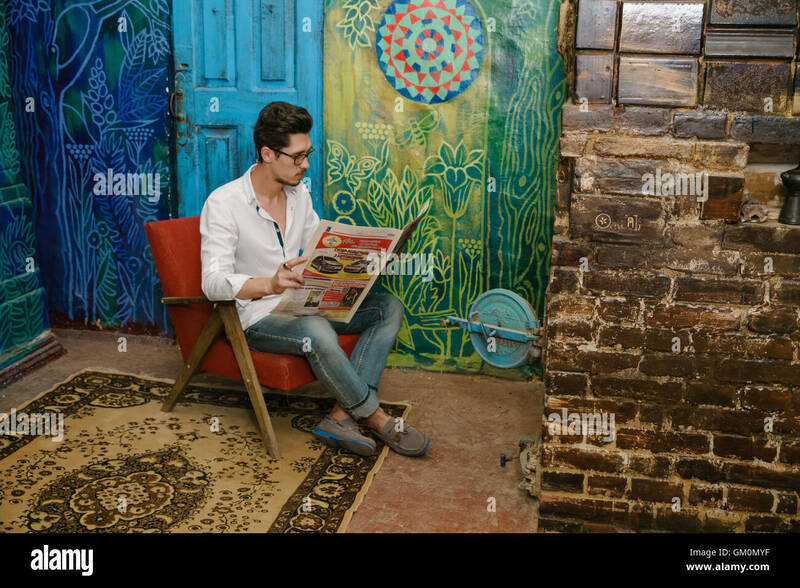 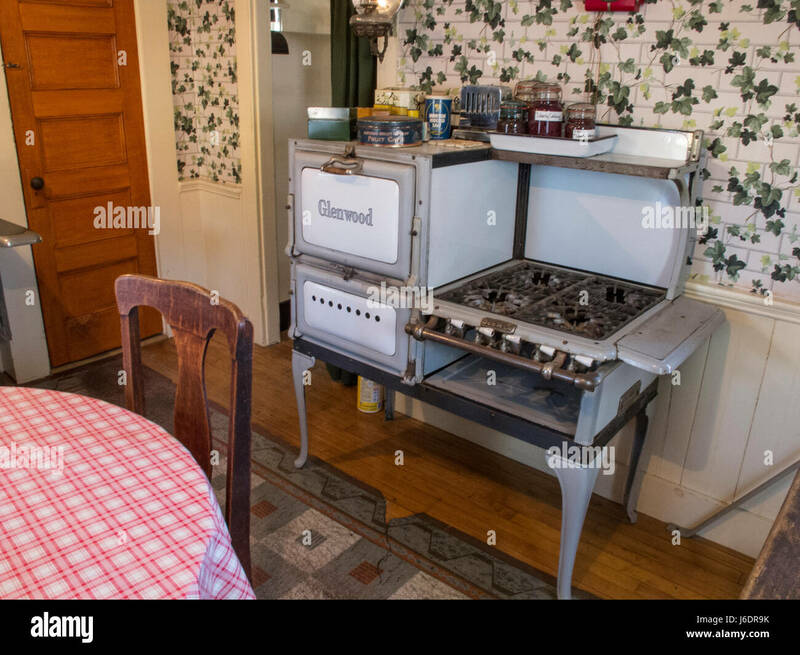 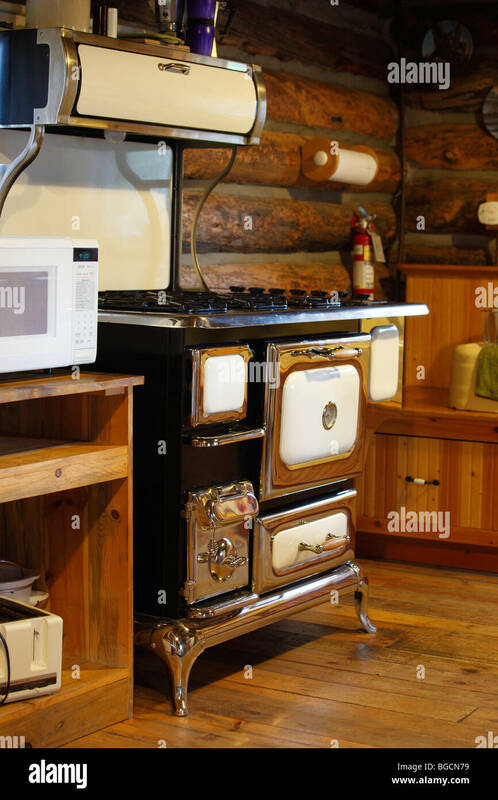 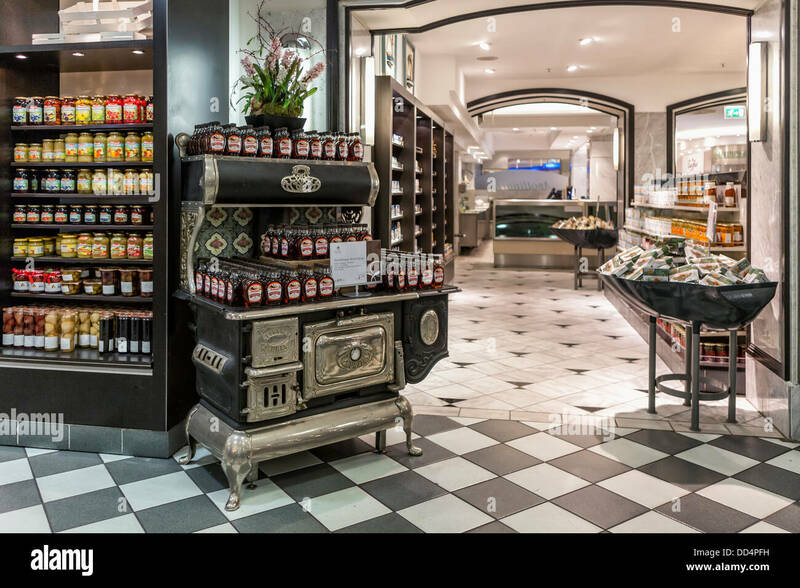 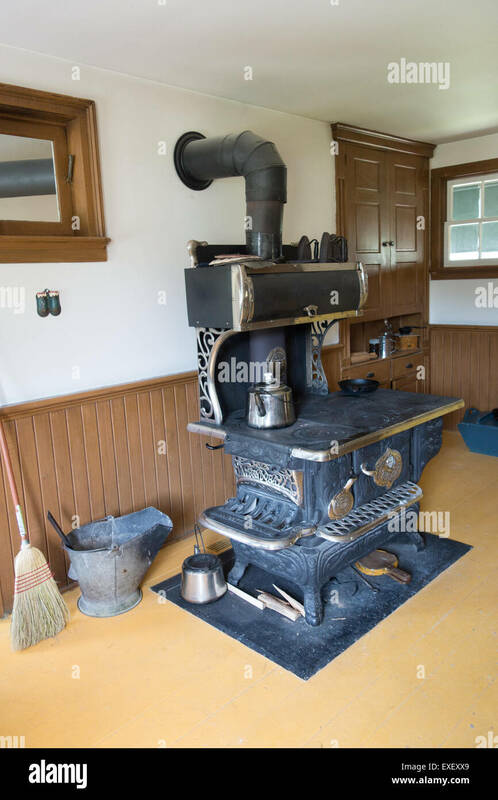 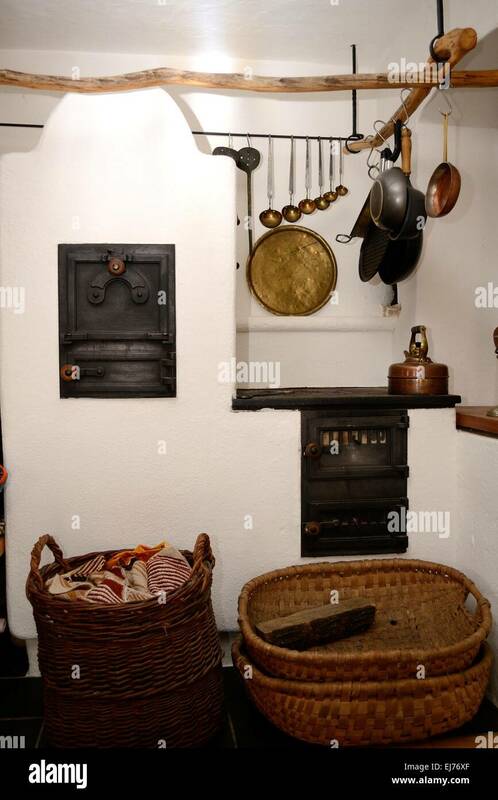 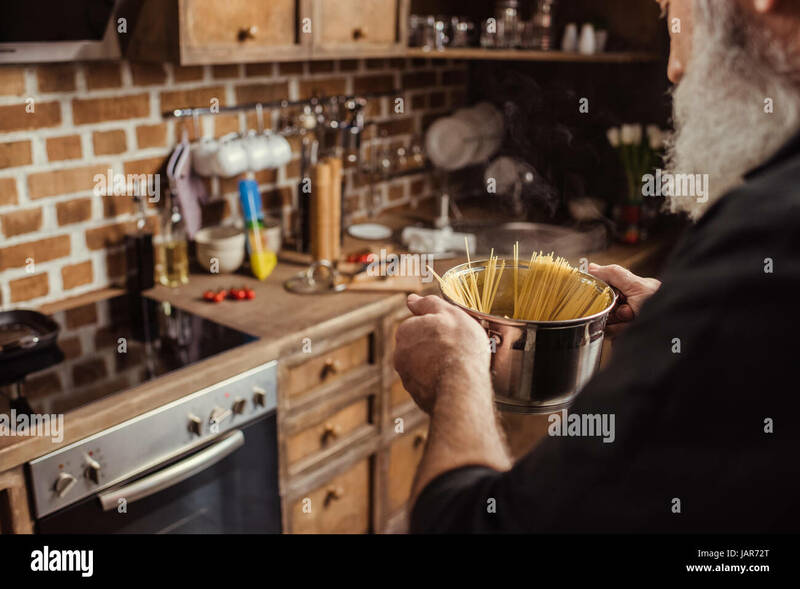 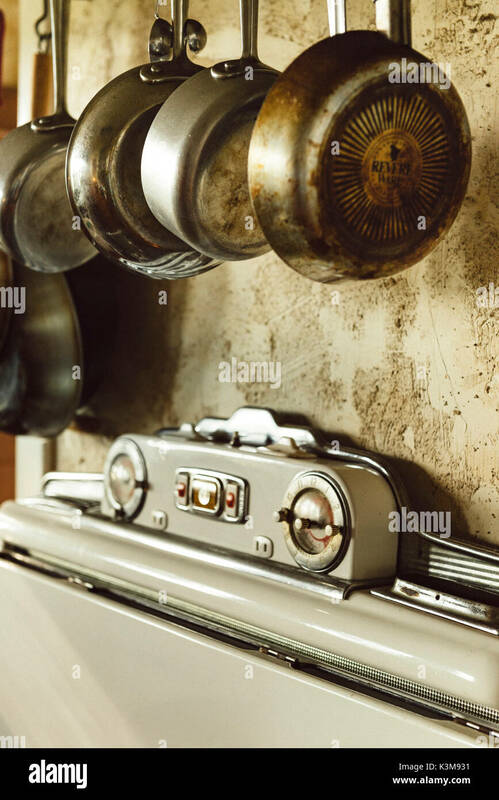 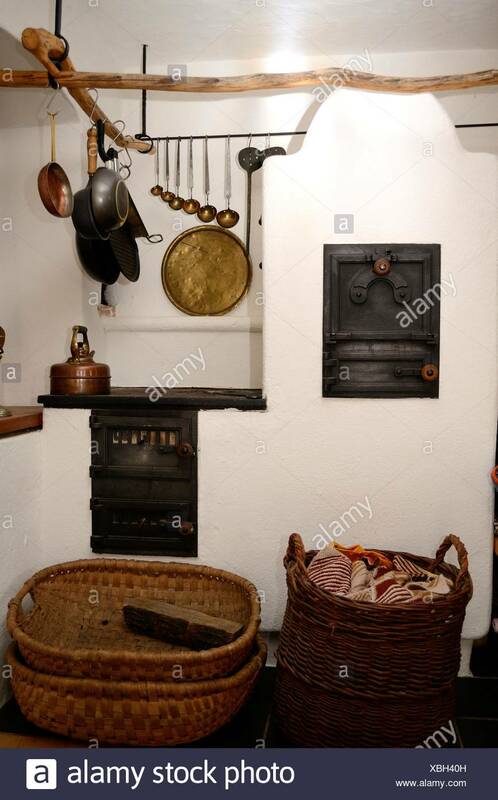 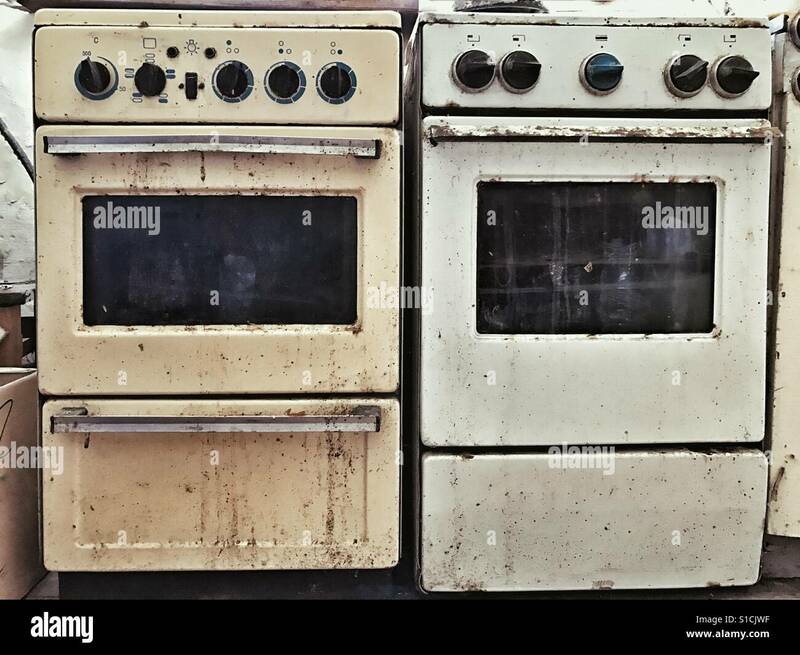 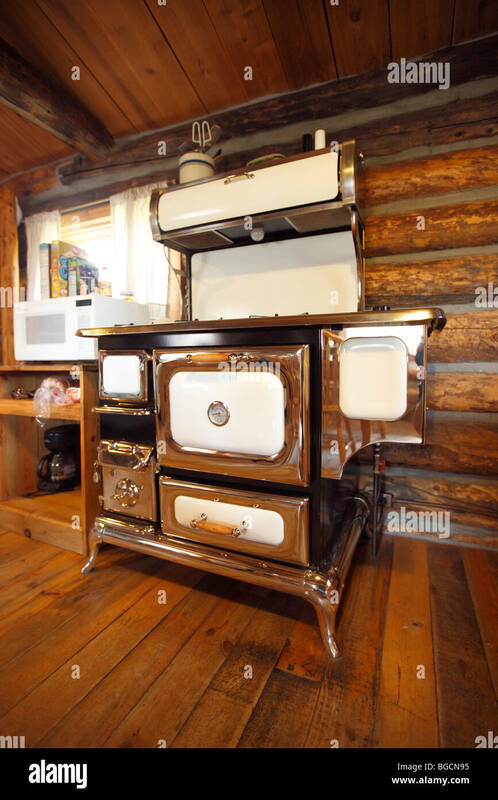 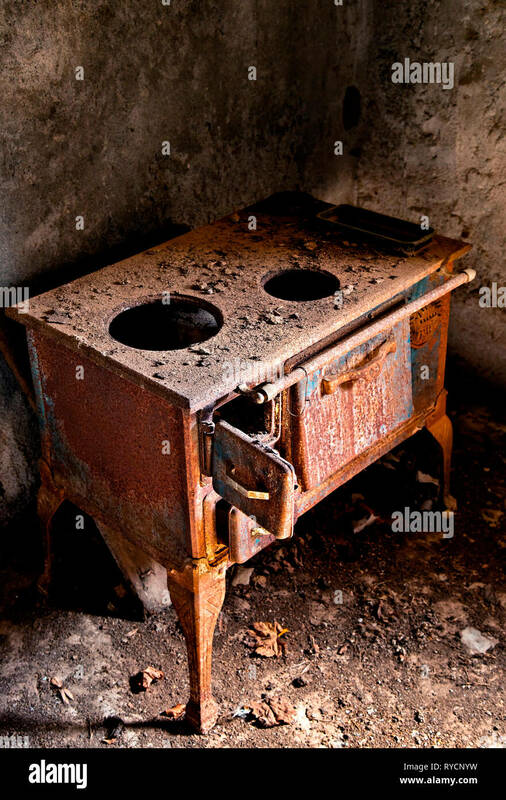 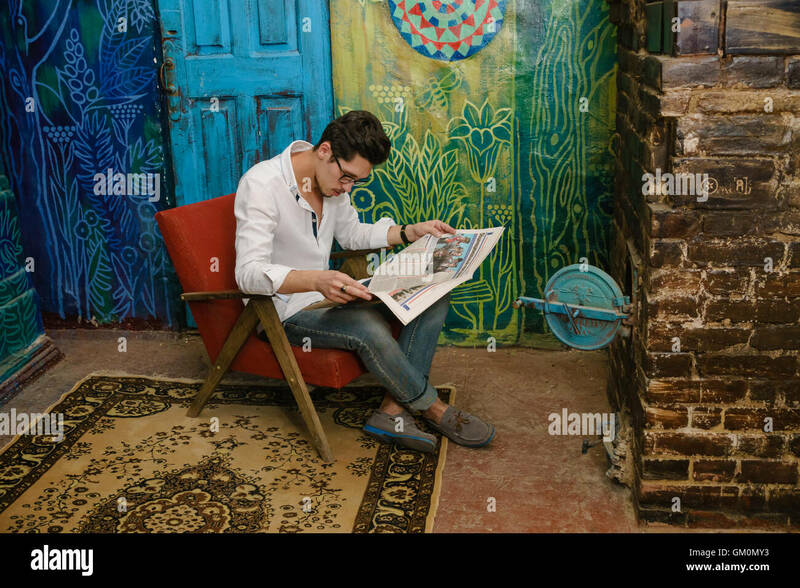 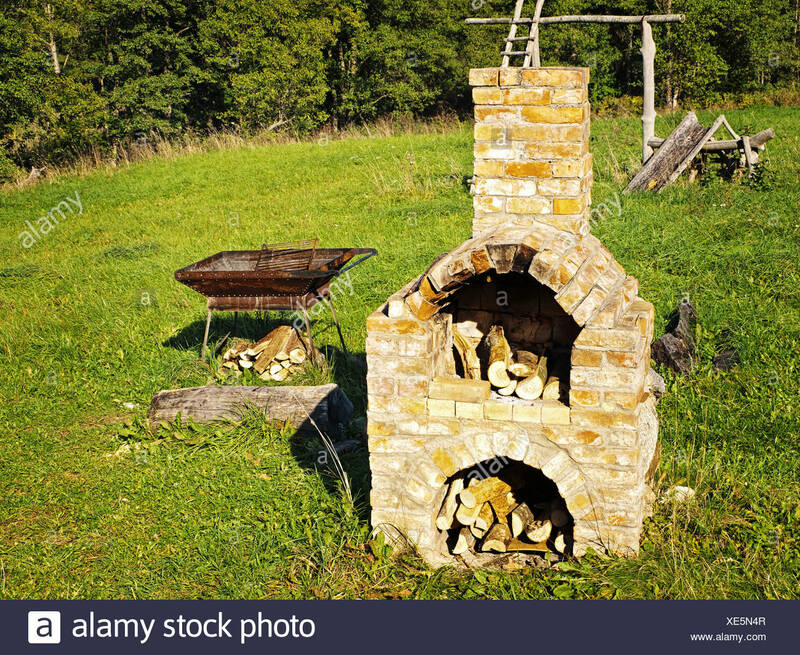 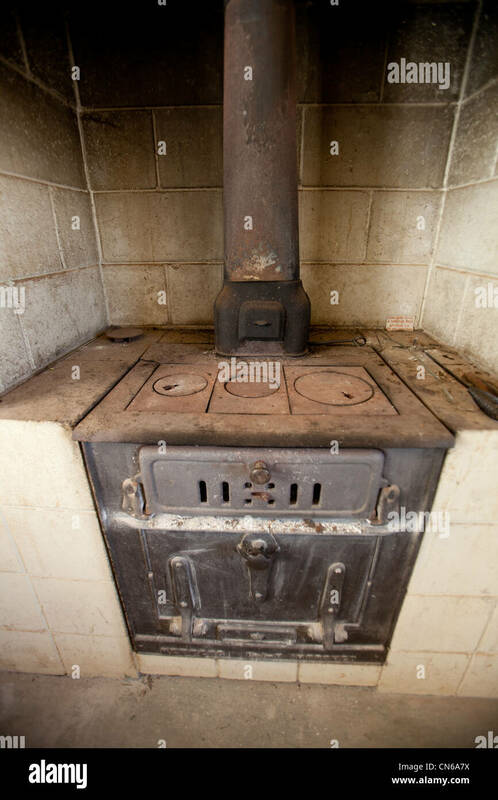 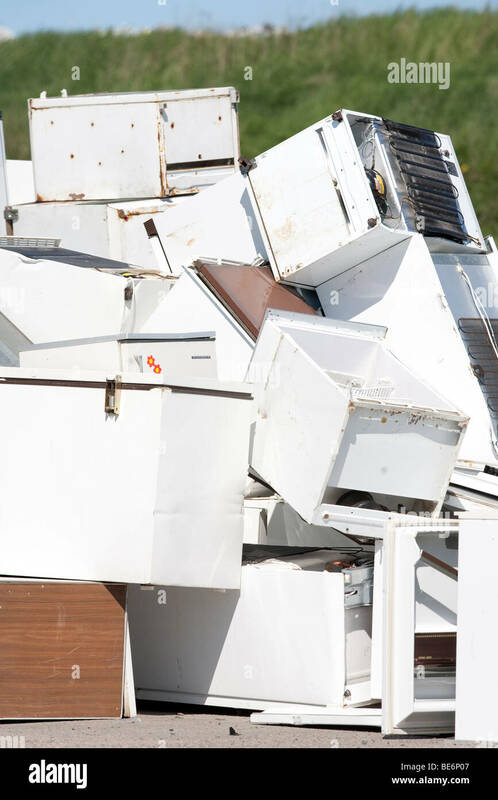 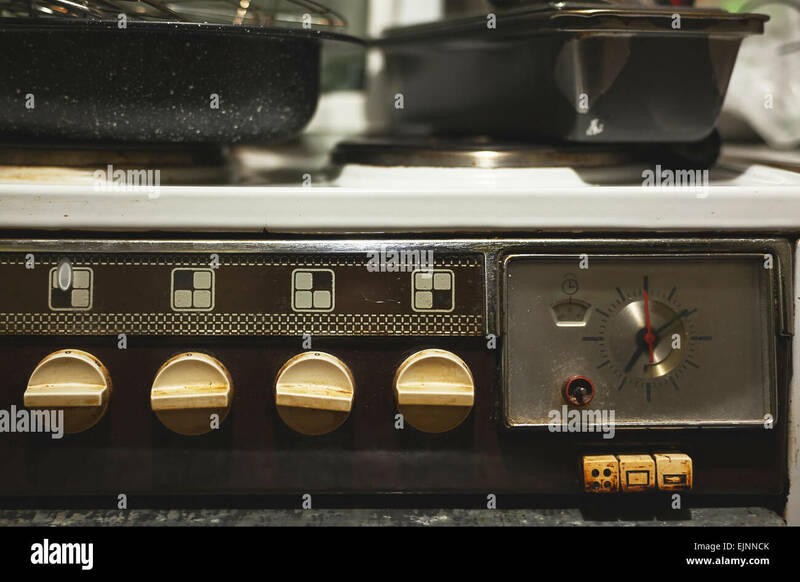 An old stove with cookeries in vintage kitchen. 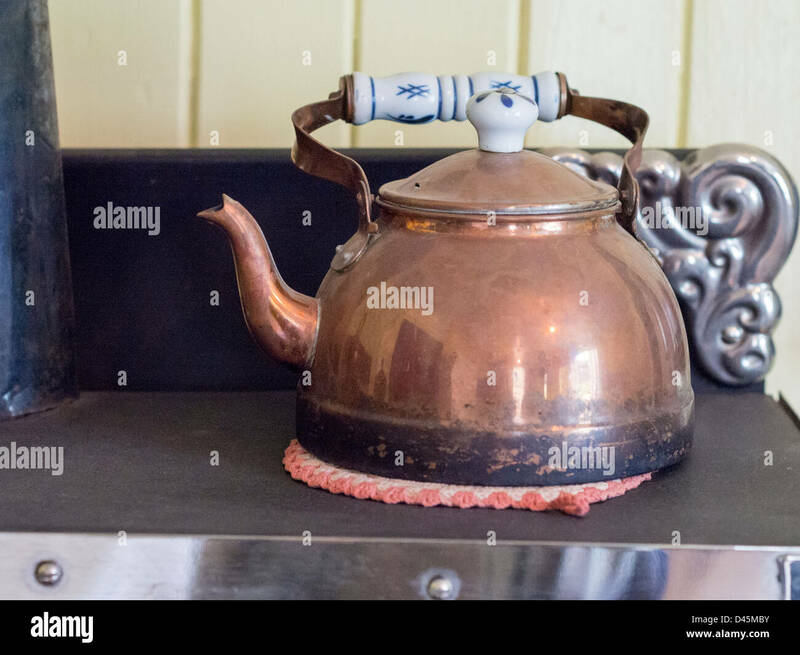 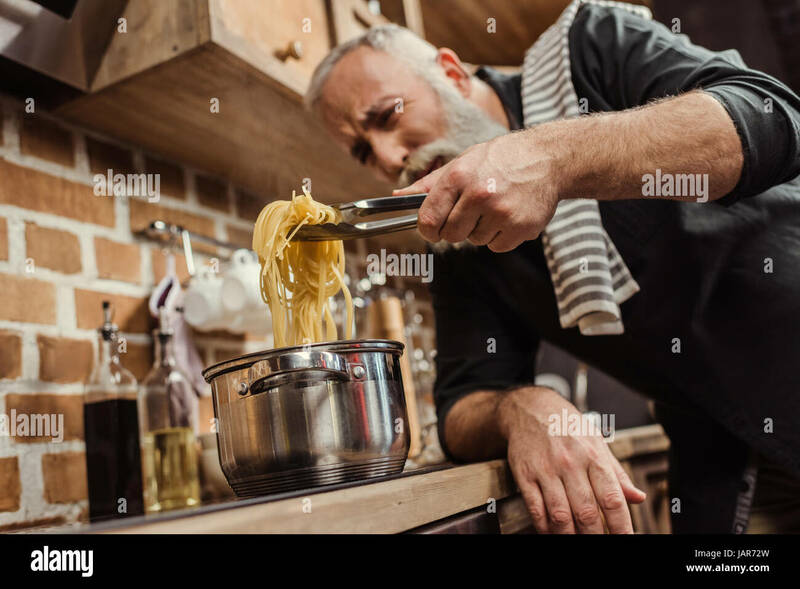 Copper Kettle. 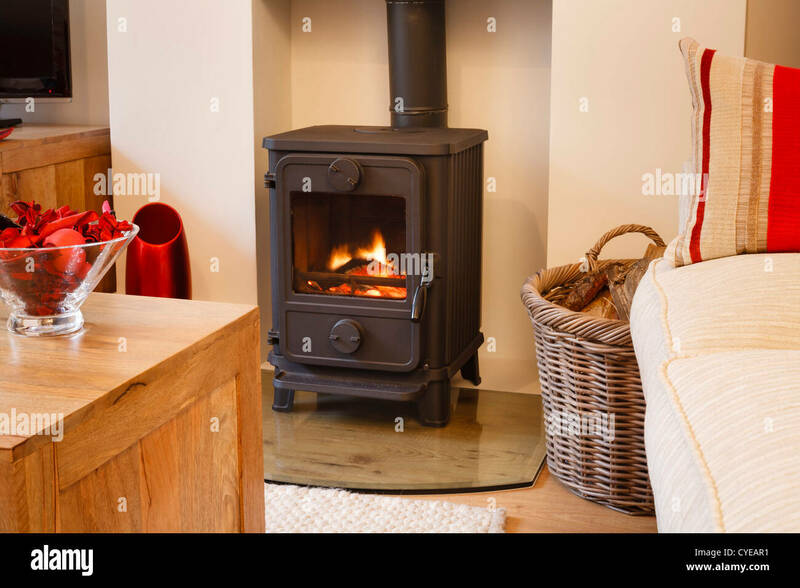 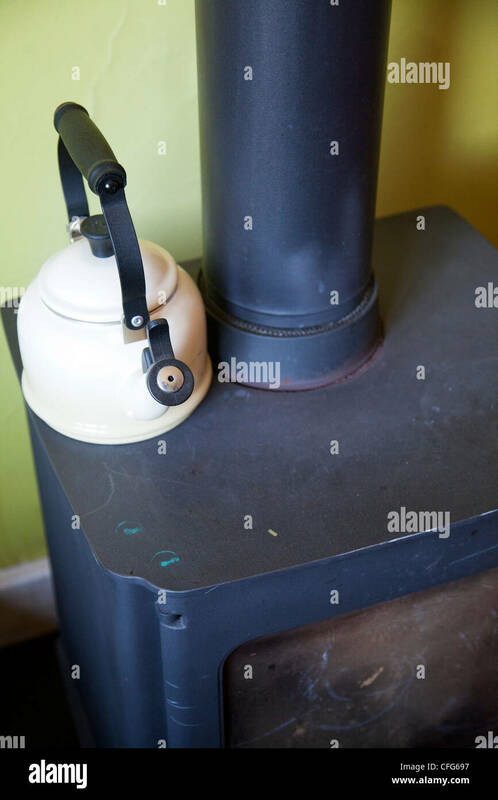 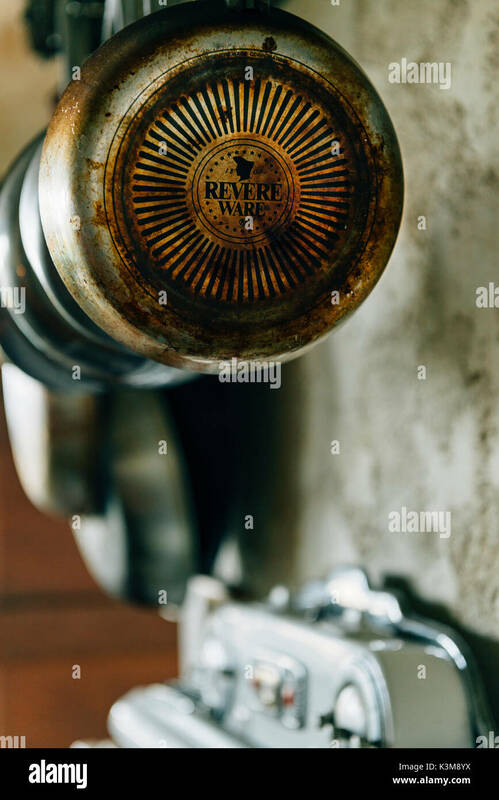 An old antique kettle on an old stove. 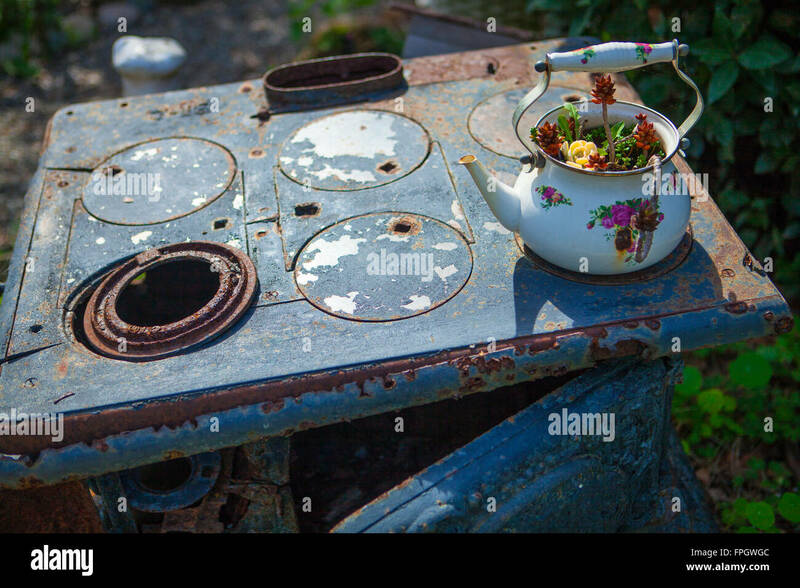 Old stove in an abandoned house in Kalami, a 'ghost village' in Viannos county, Crete, Greece. 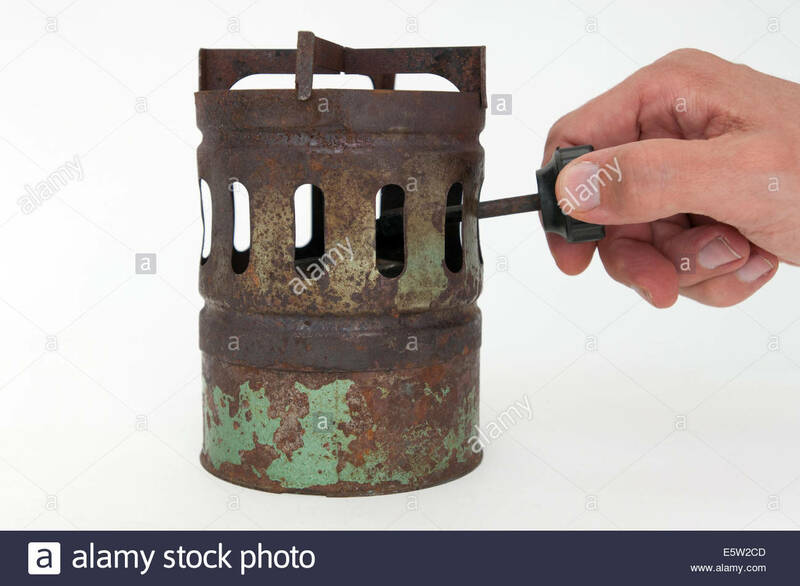 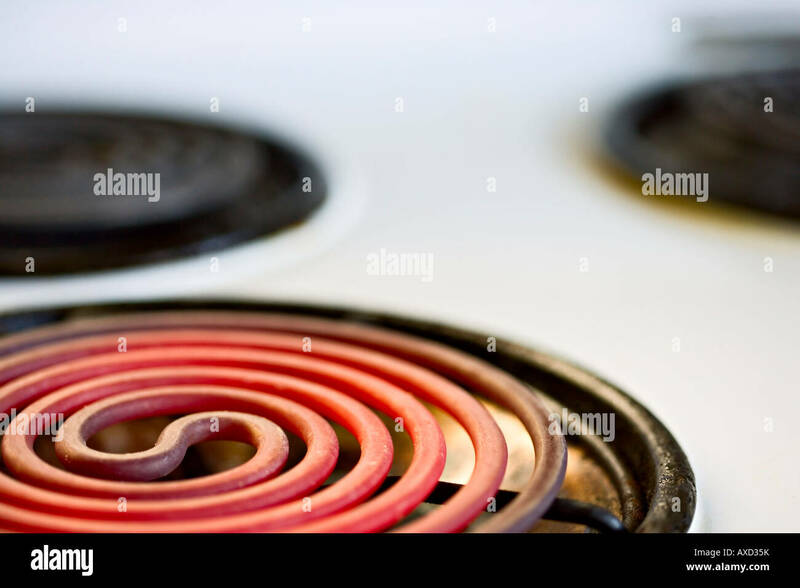 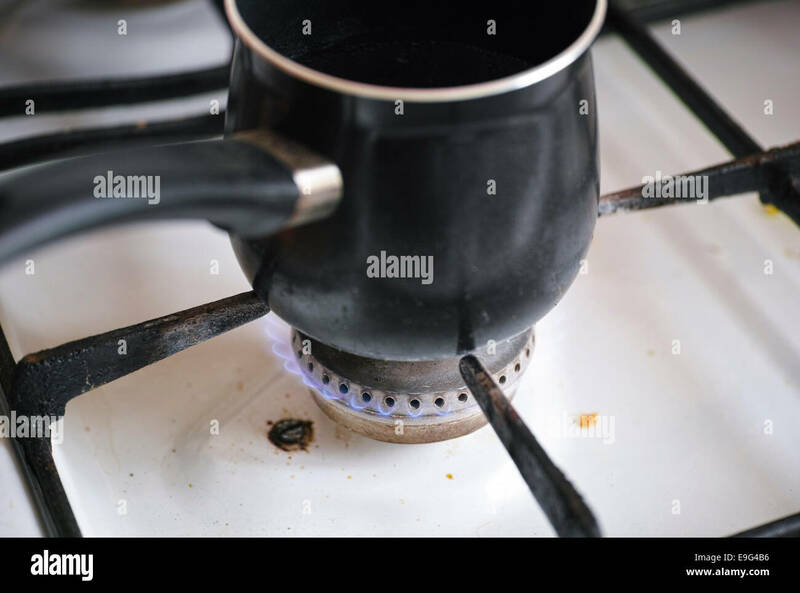 Pot on flame burning of old dirty gas cooker. 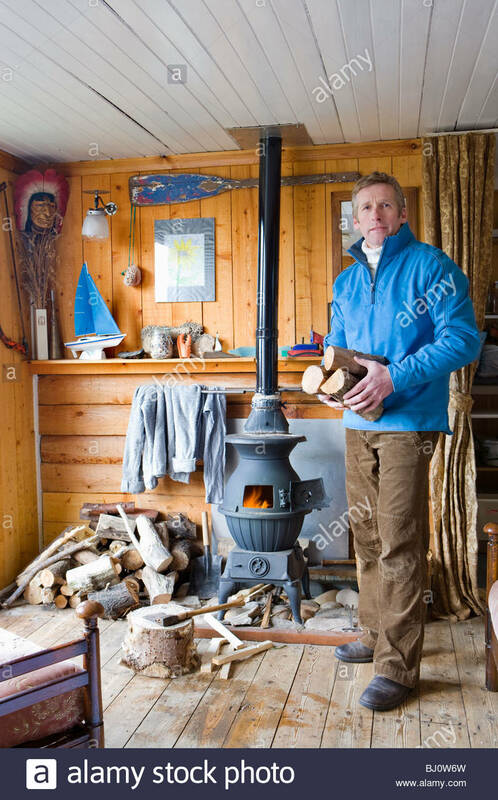 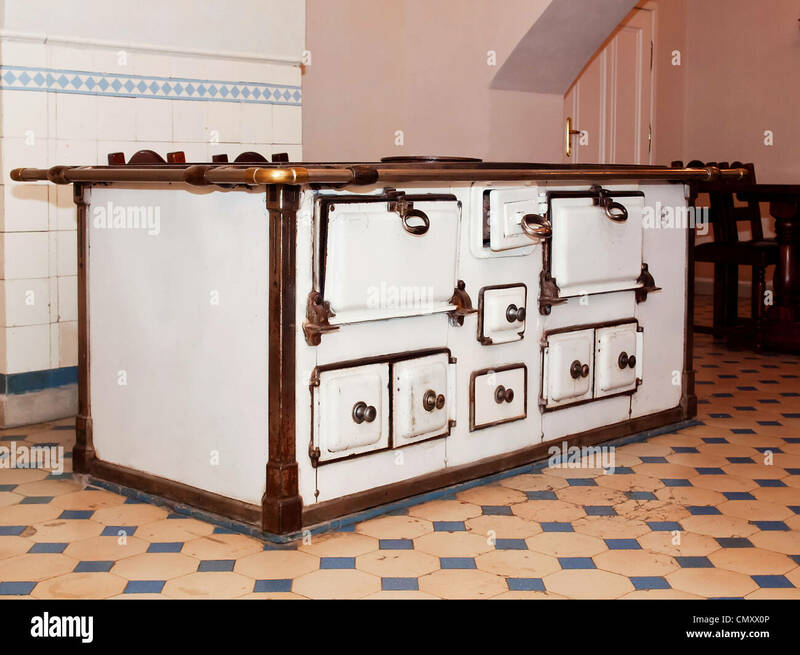 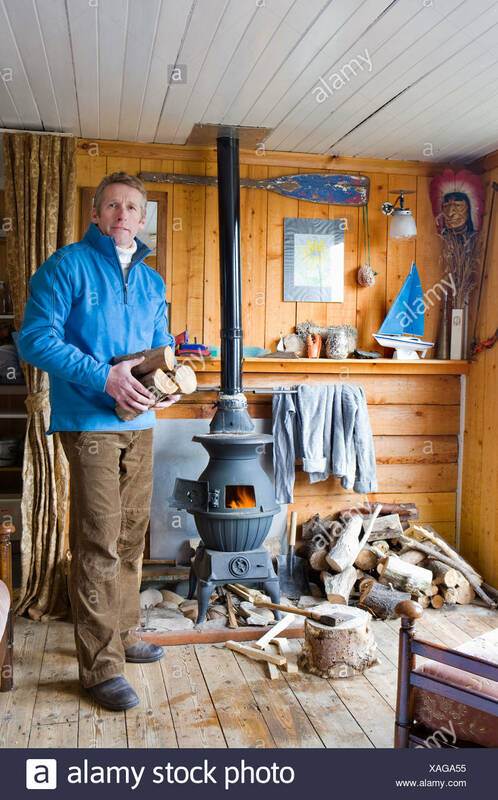 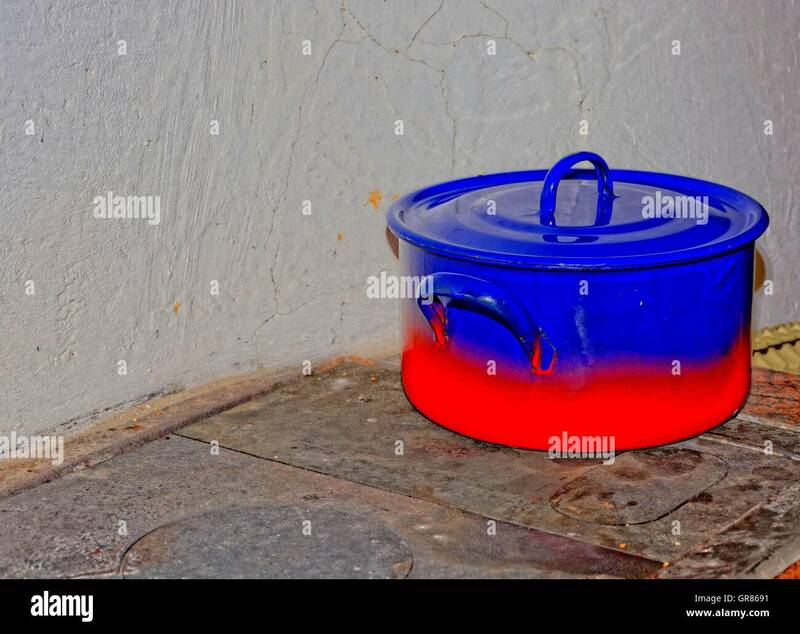 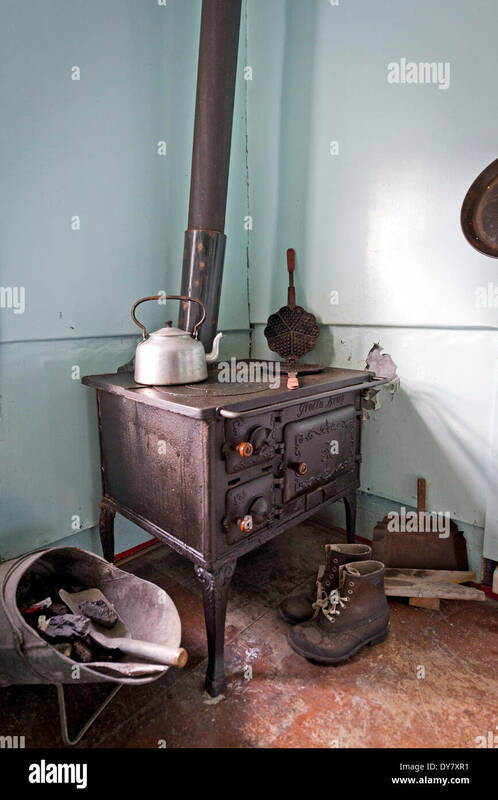 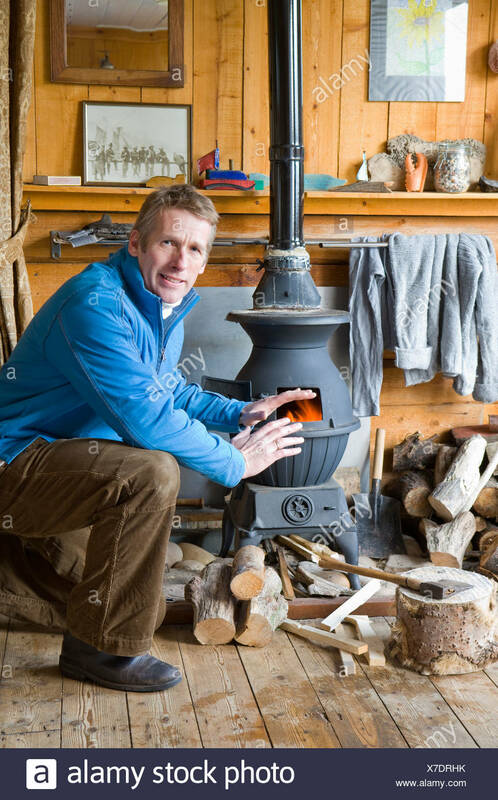 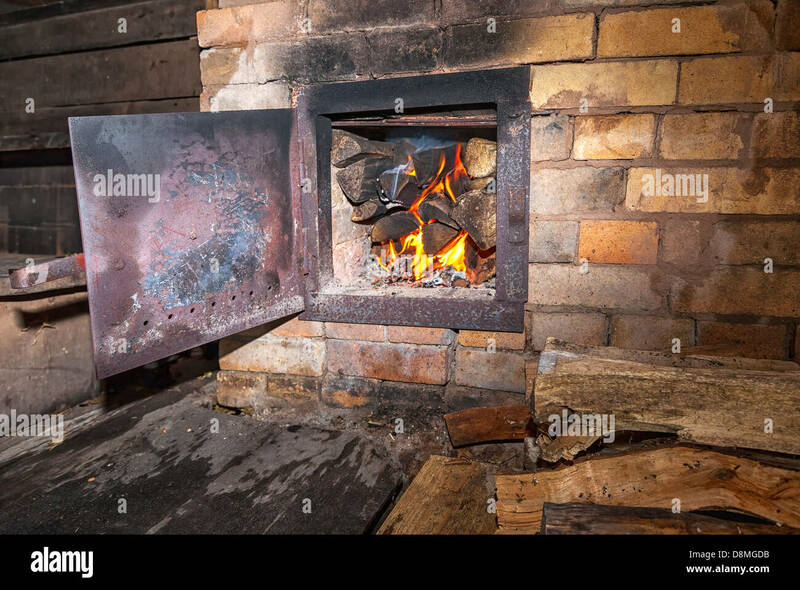 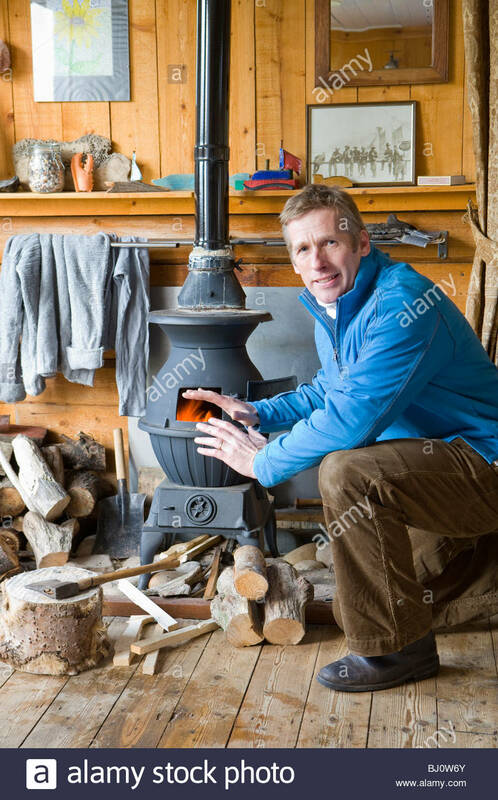 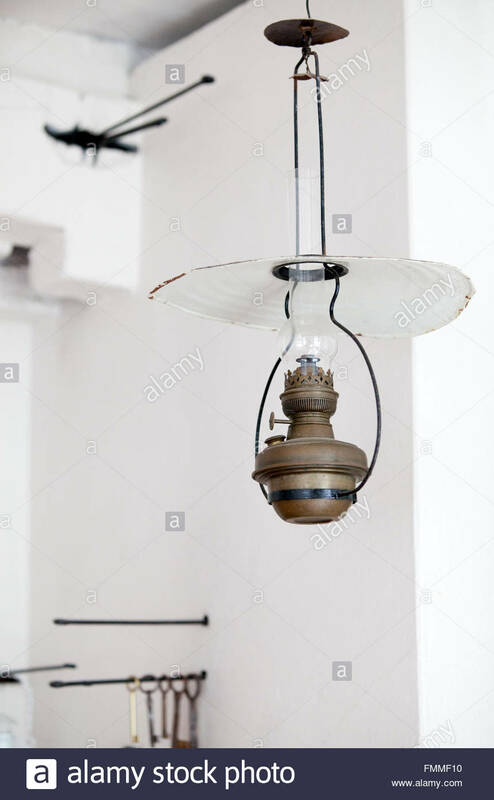 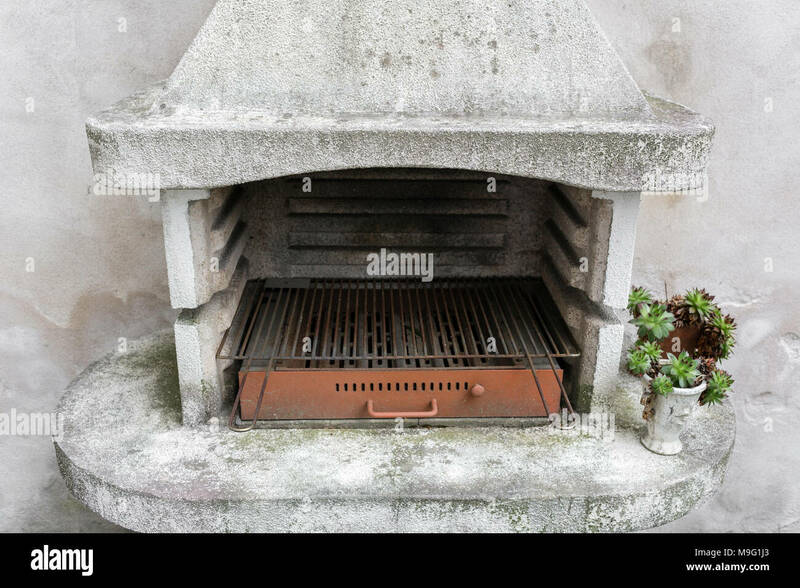 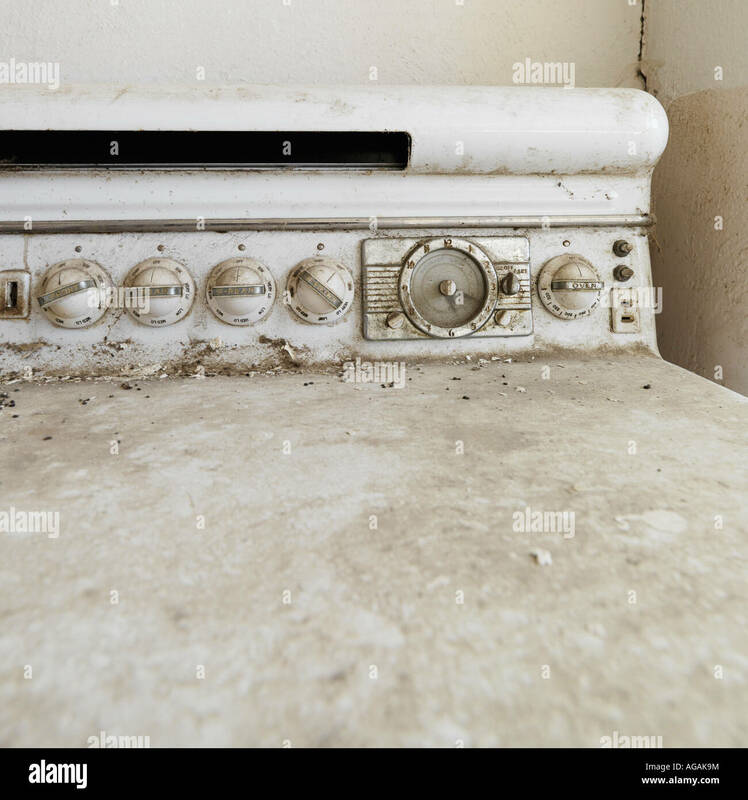 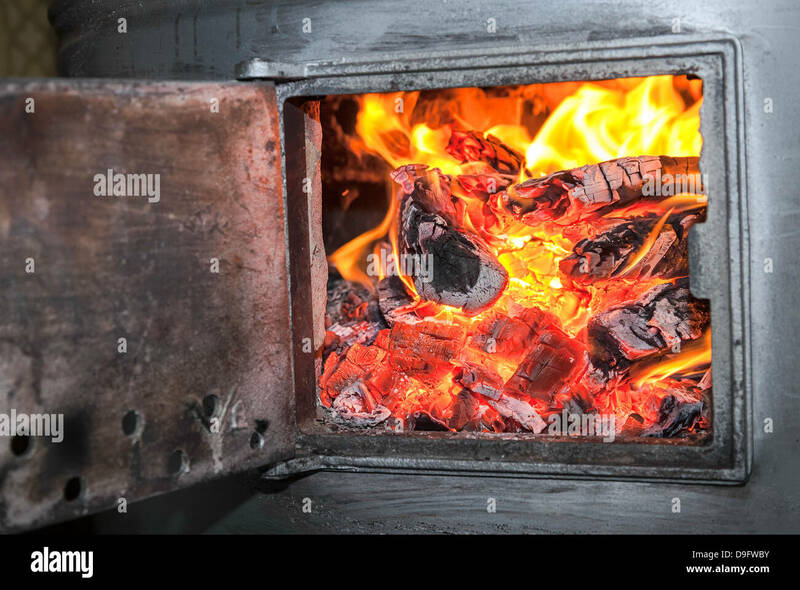 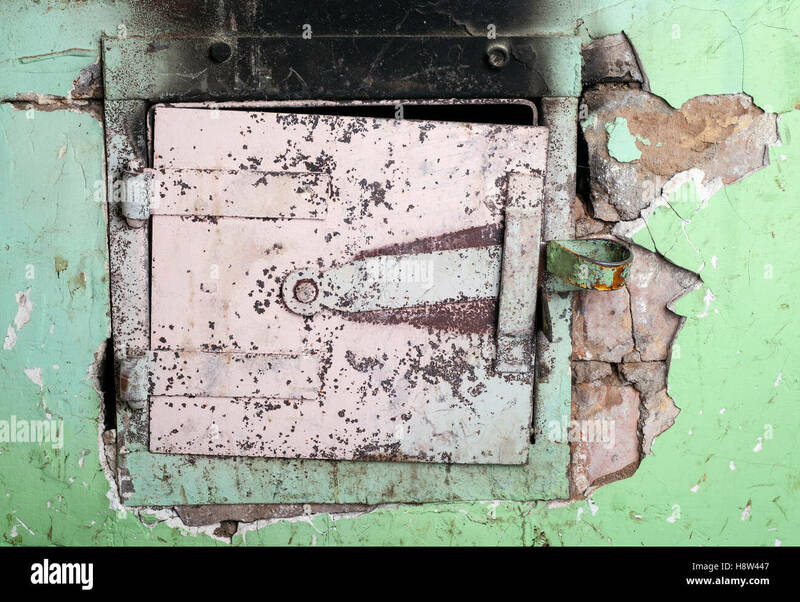 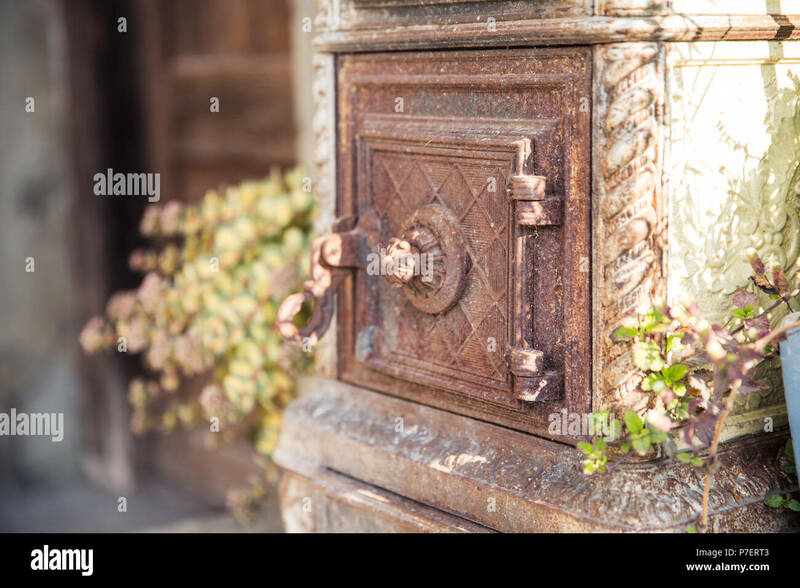 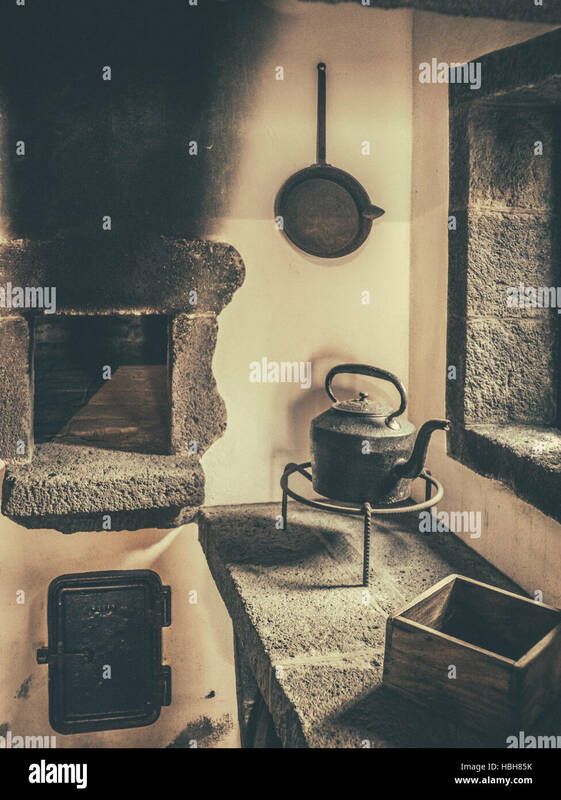 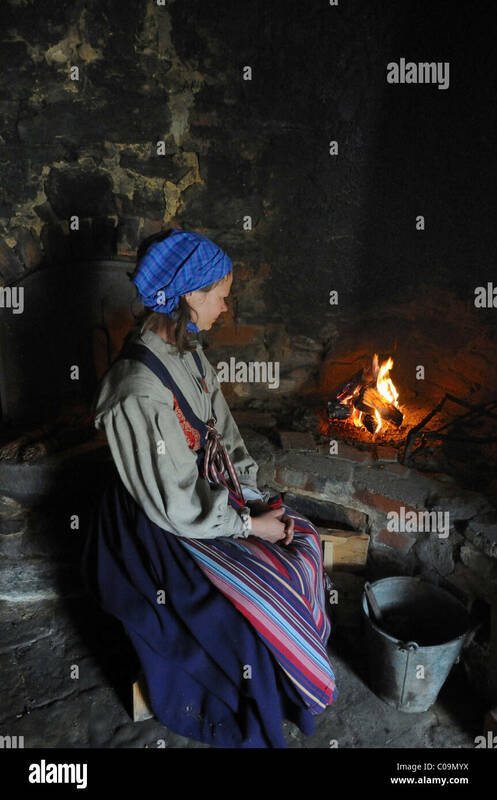 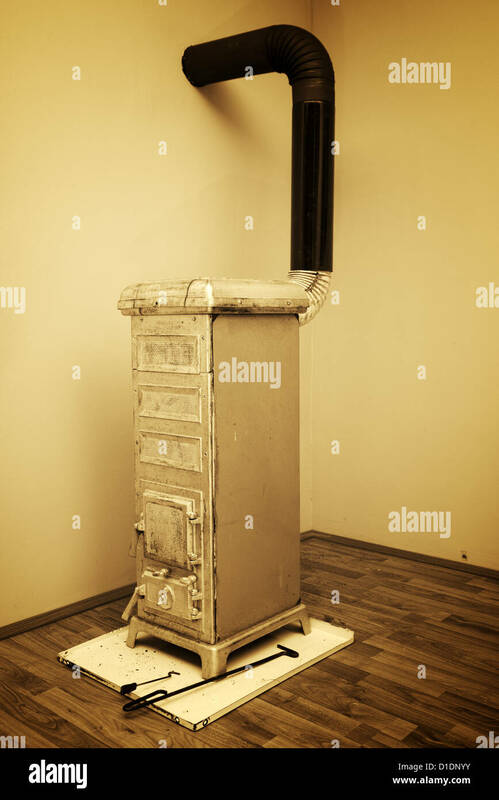 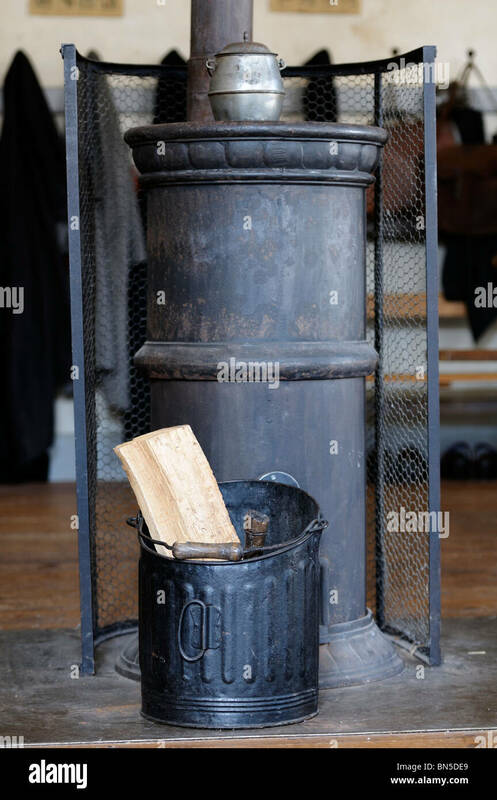 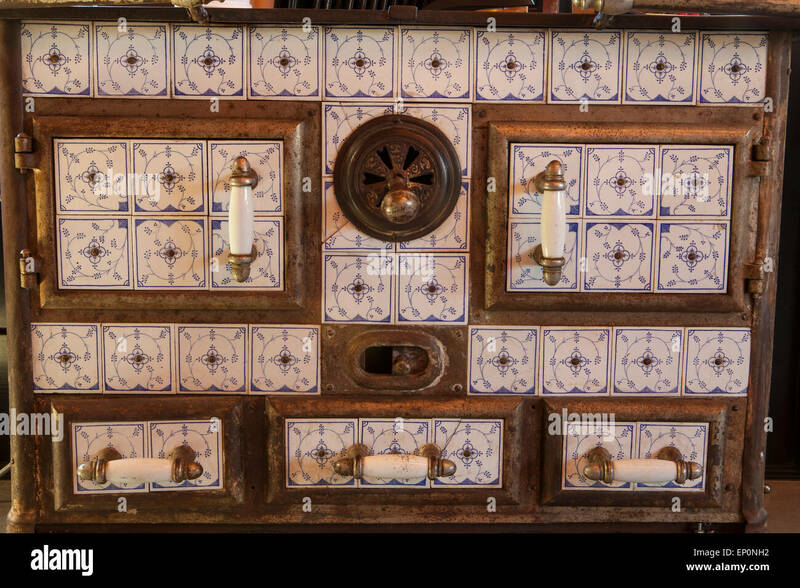 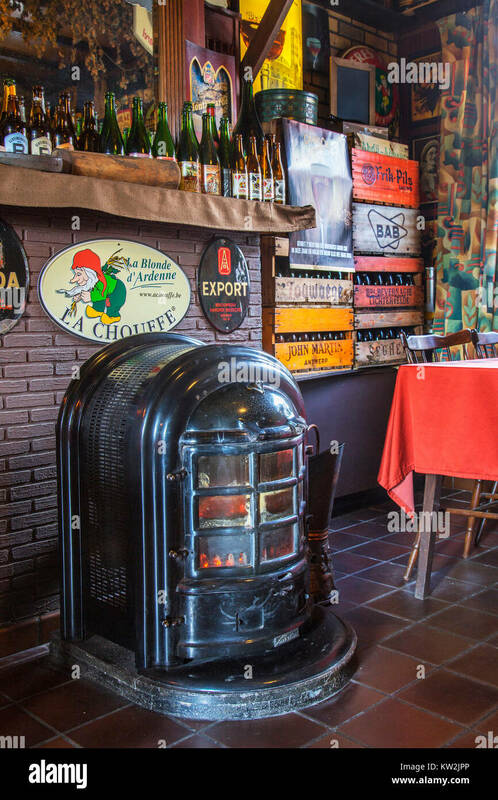 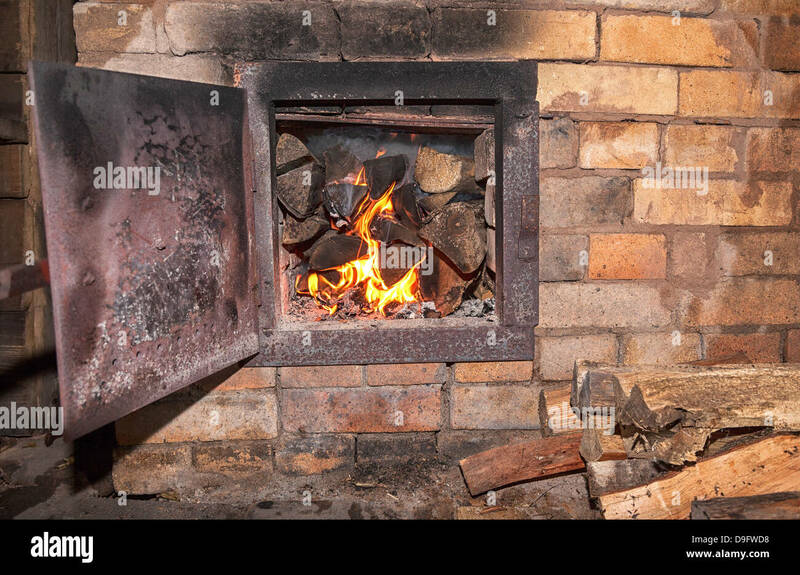 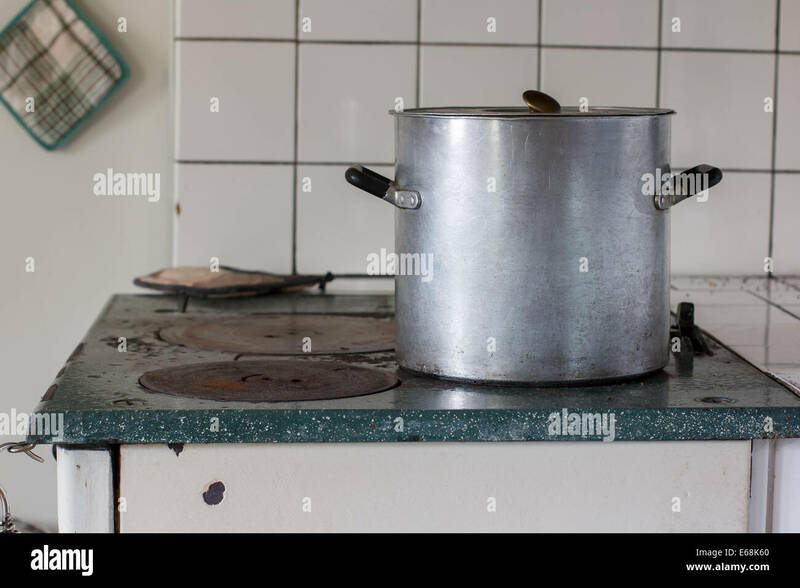 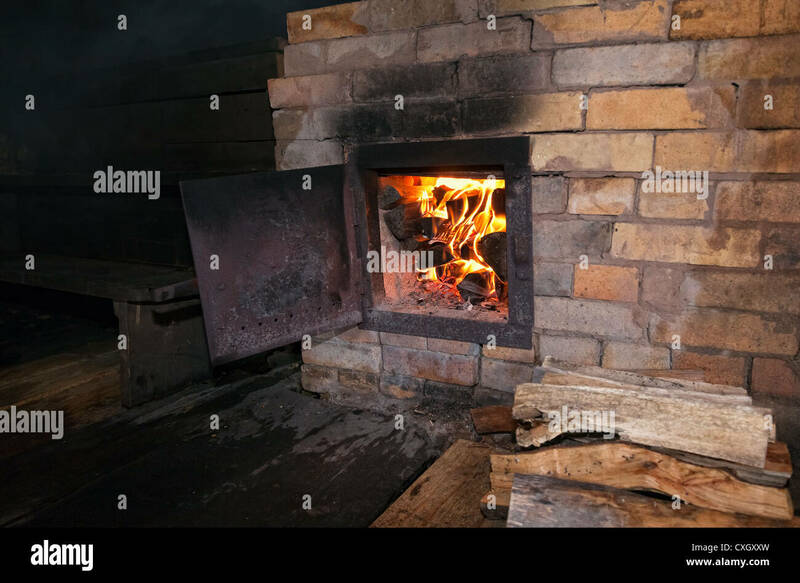 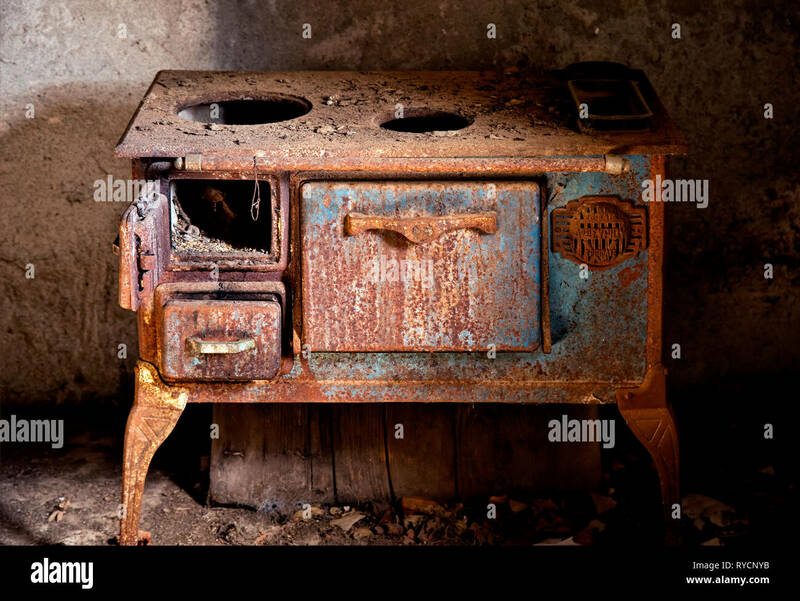 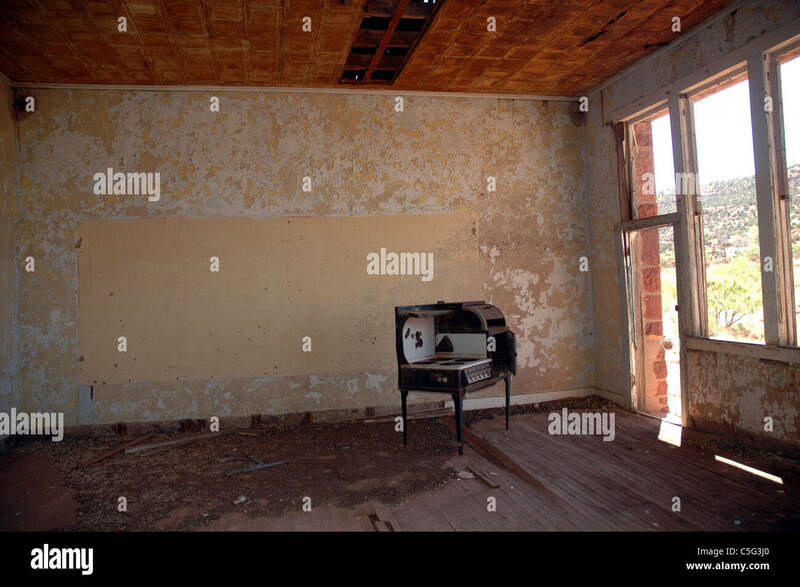 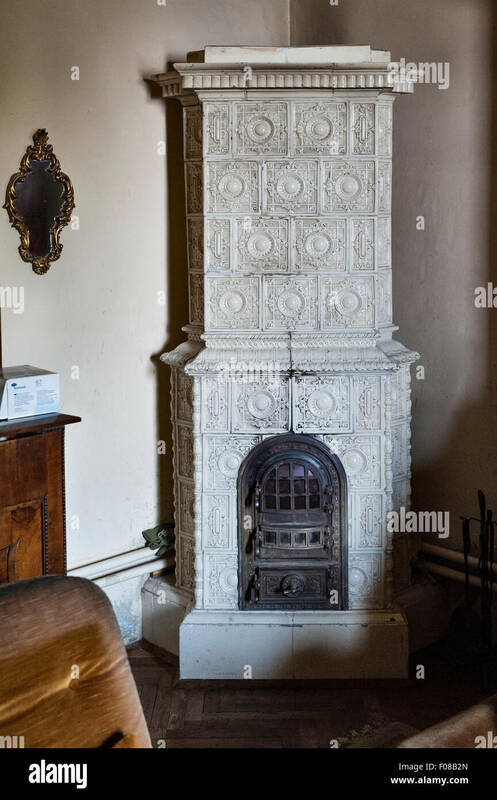 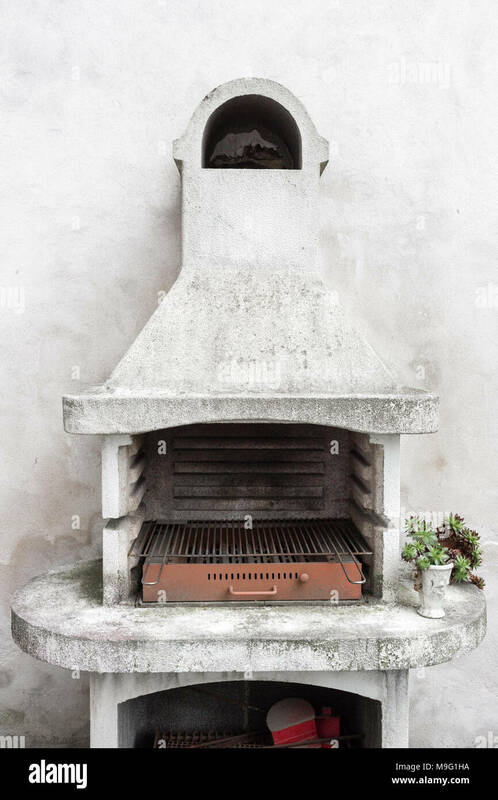 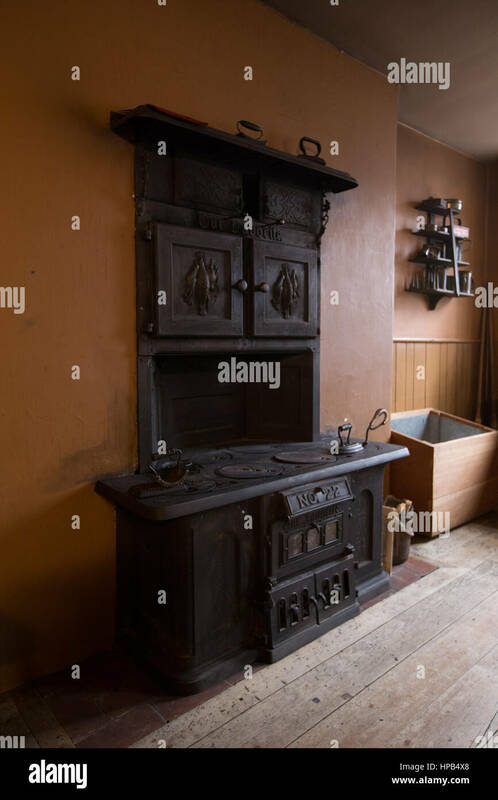 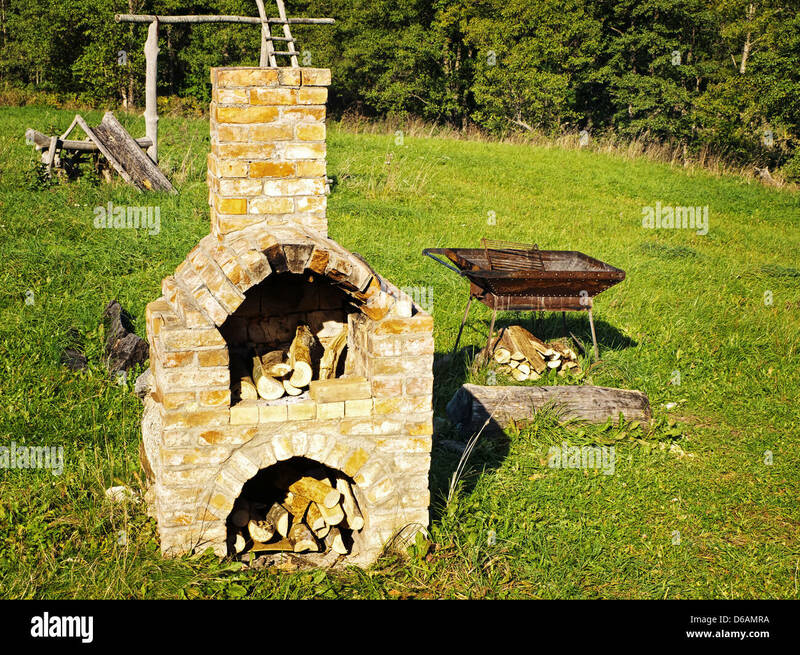 Stock photo of the stove in the middle of the old school classroom in the village of montrol senard, France. 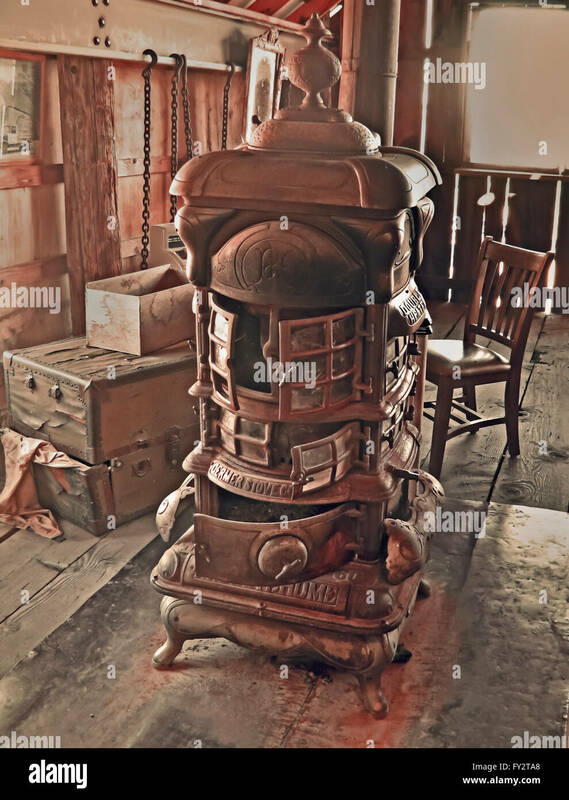 Vintage stove in abandoned barn in sepia colors on wooden floor. 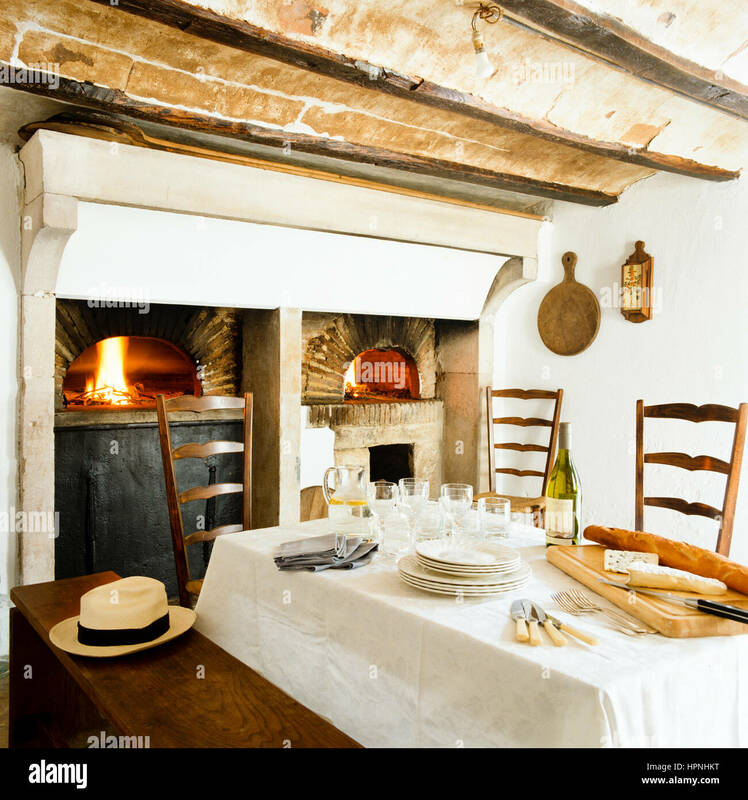 A dining table by ovens. 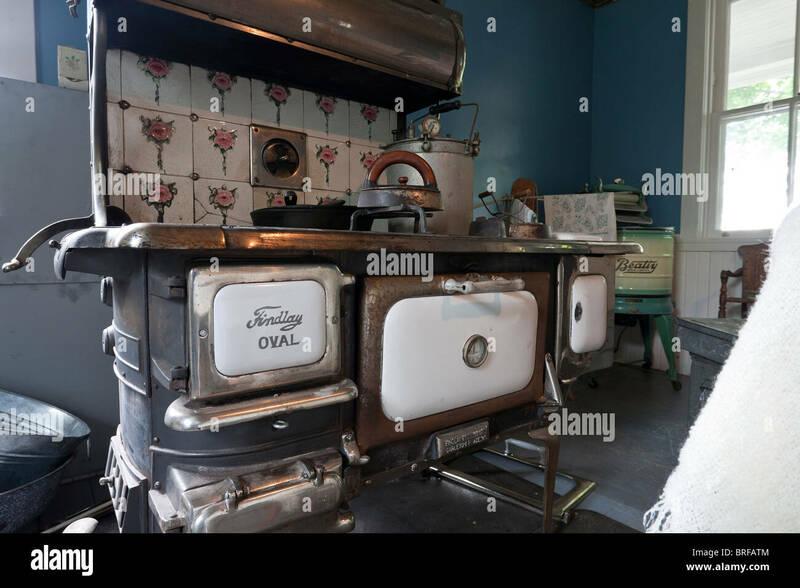 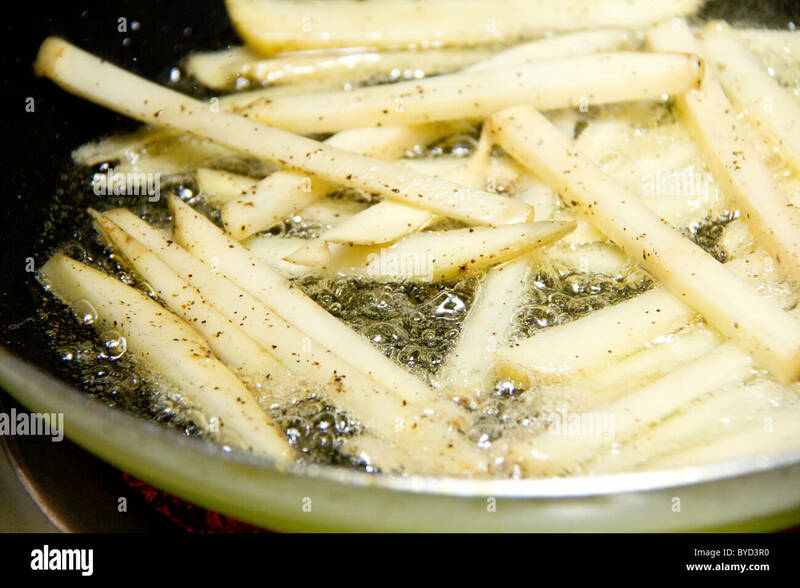 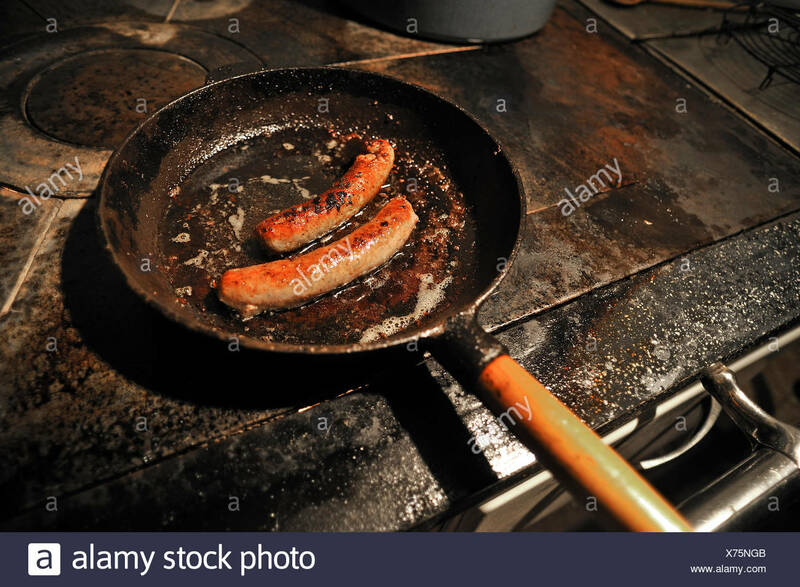 Old Findlay Oval kitchen stove. 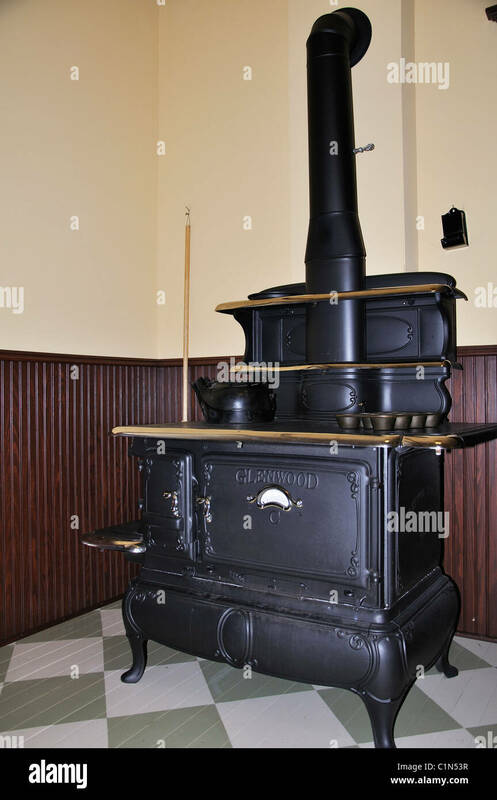 Findlay Oval Stove manufactured Findlay Bros. Co. Ltd.
An old stove sits in an abandoned school house in Cuervo, New Mexico. 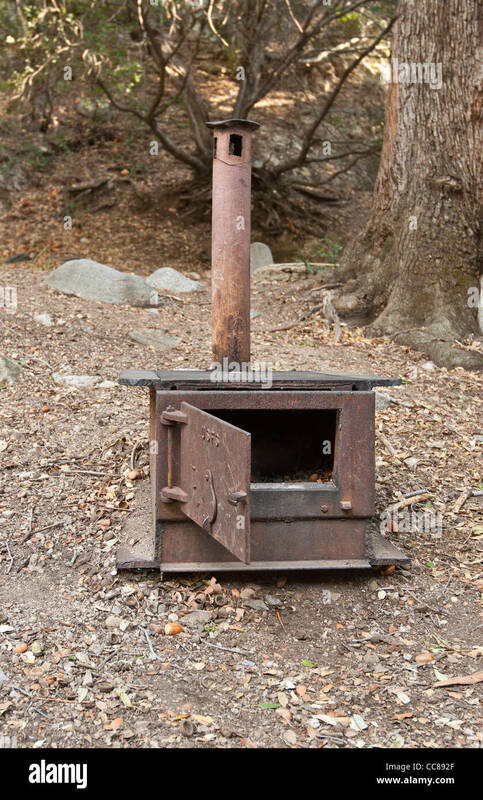 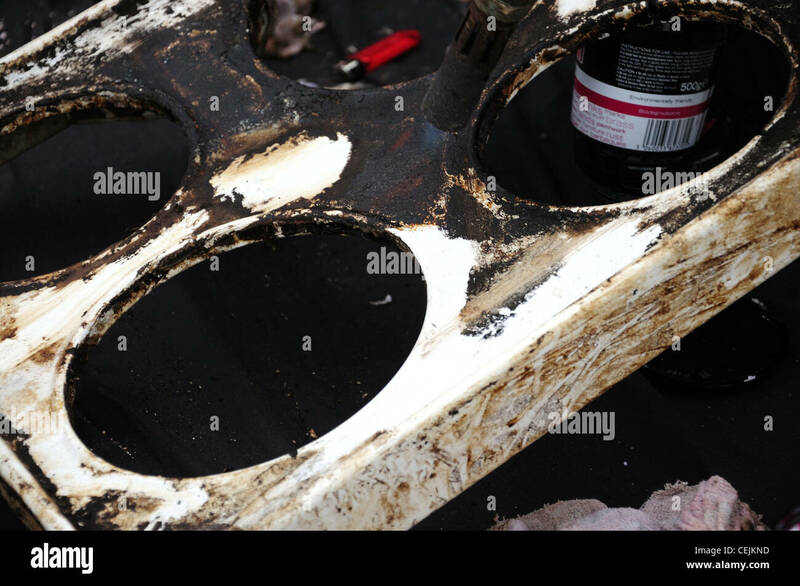 A very old camping stove found on a hiking trail in the Angeles National Forest, California. 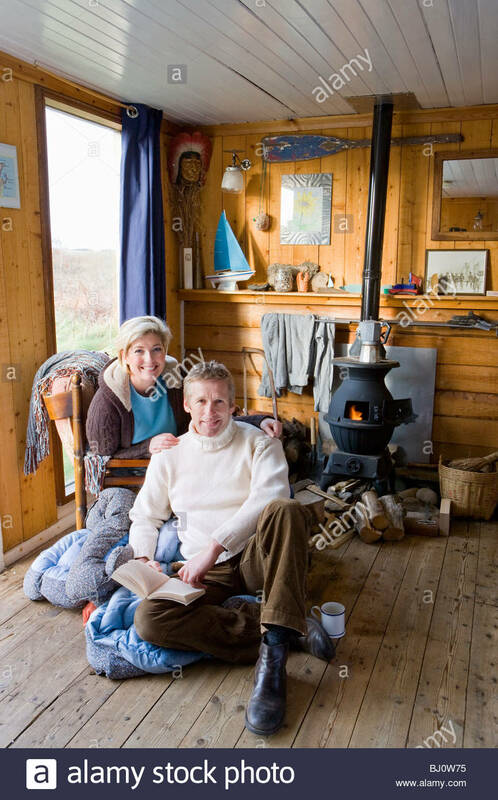 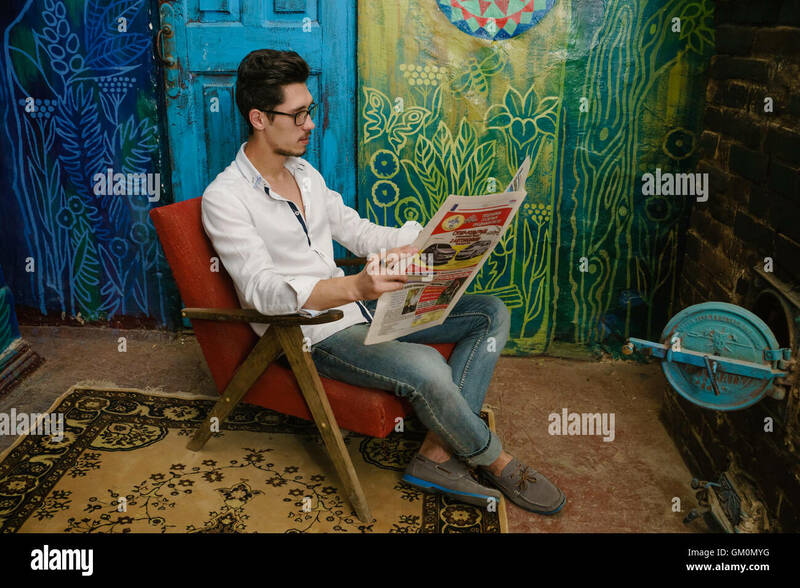 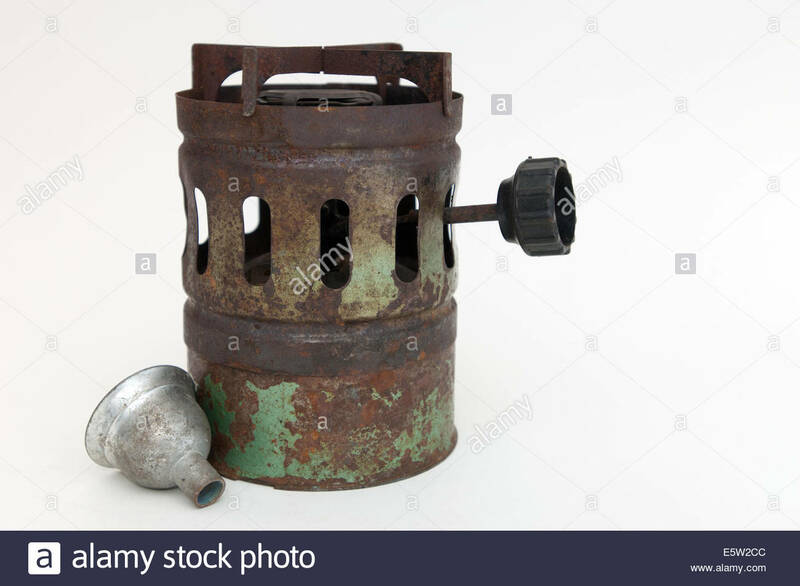 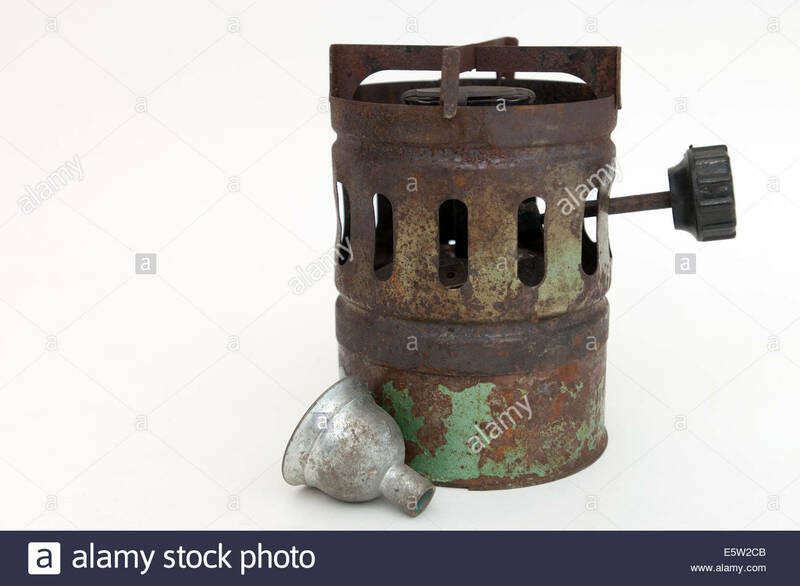 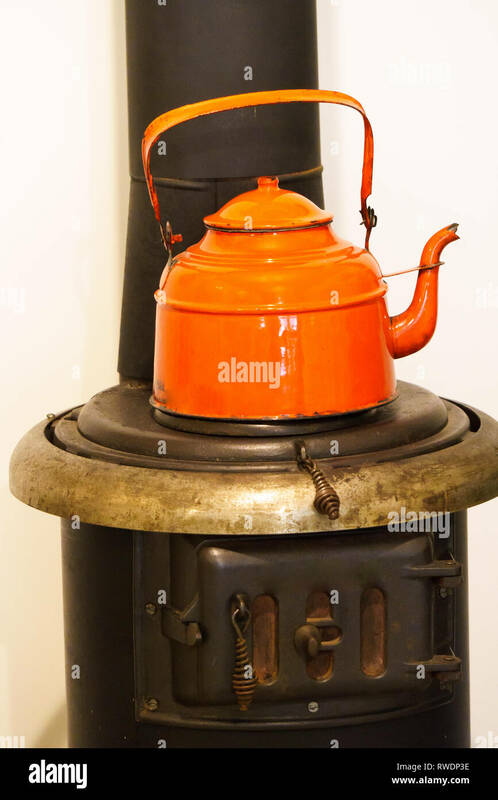 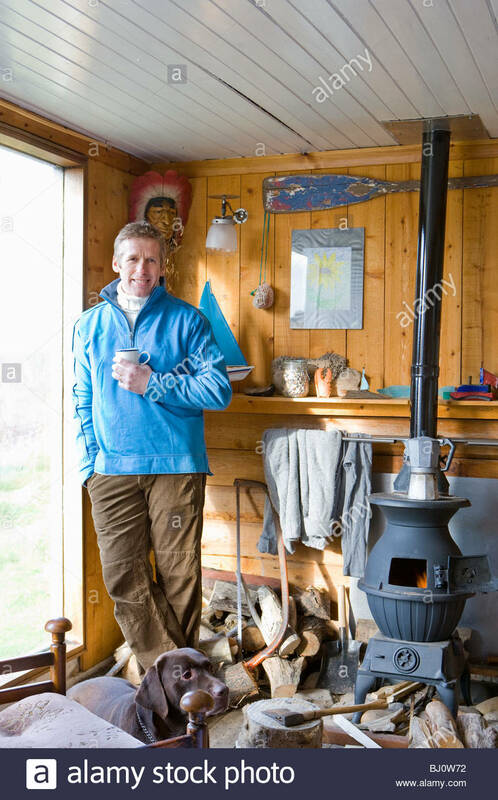 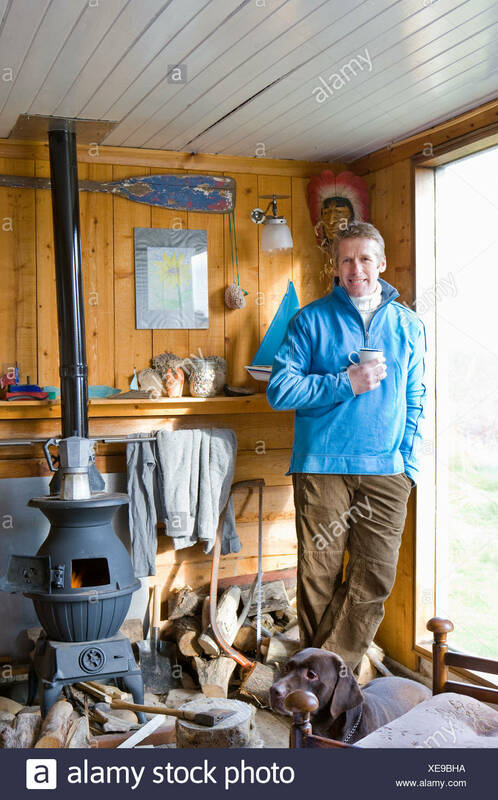 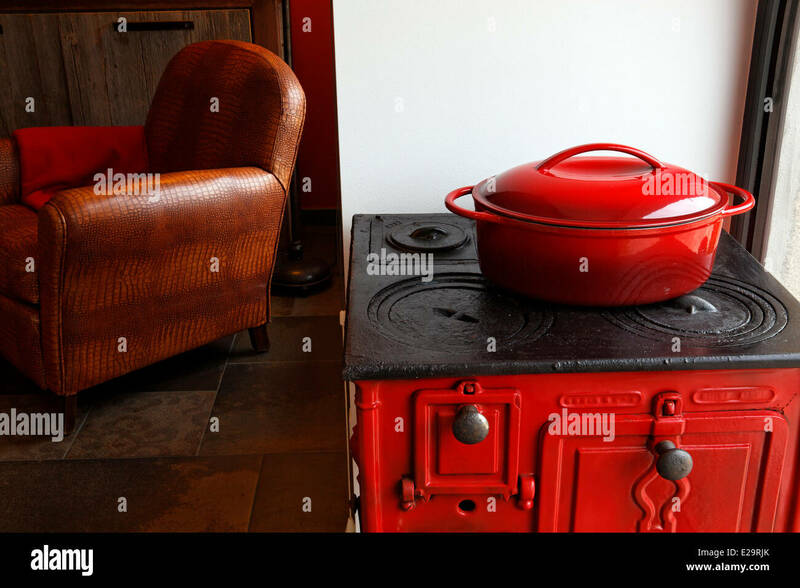 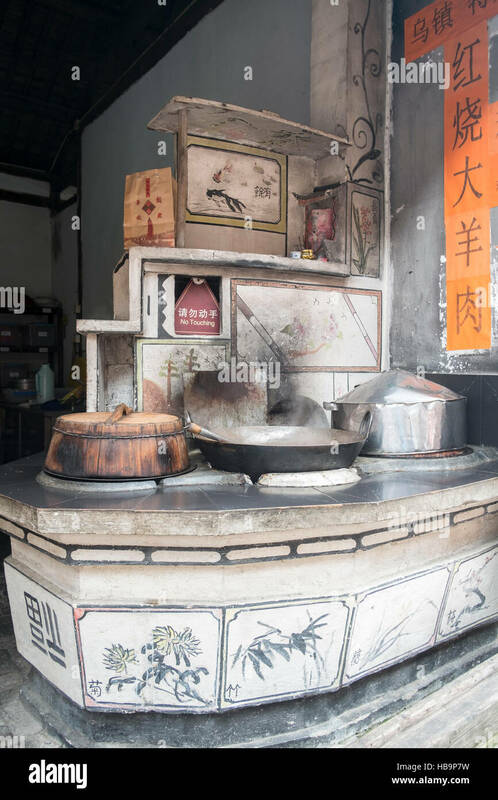 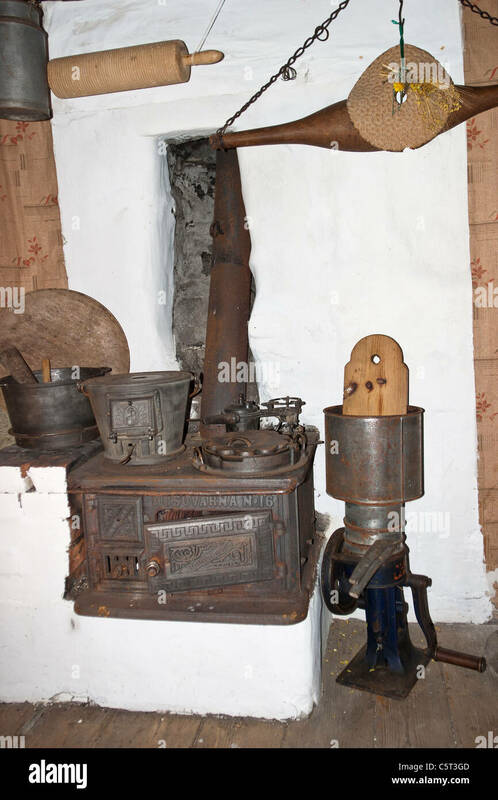 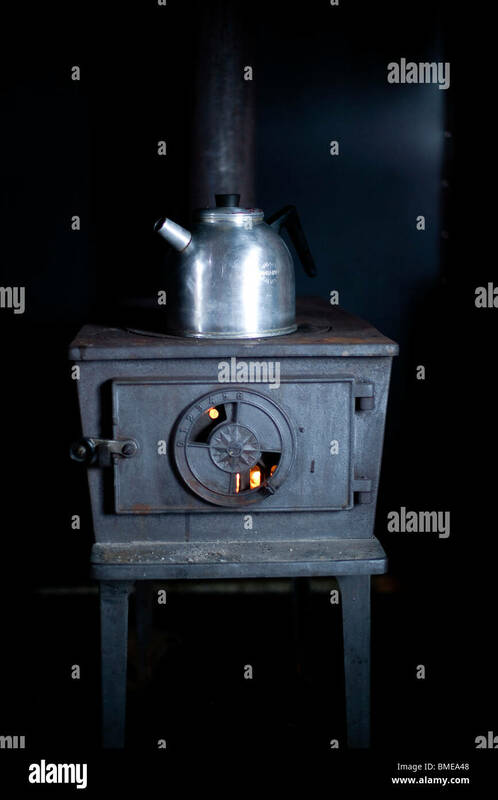 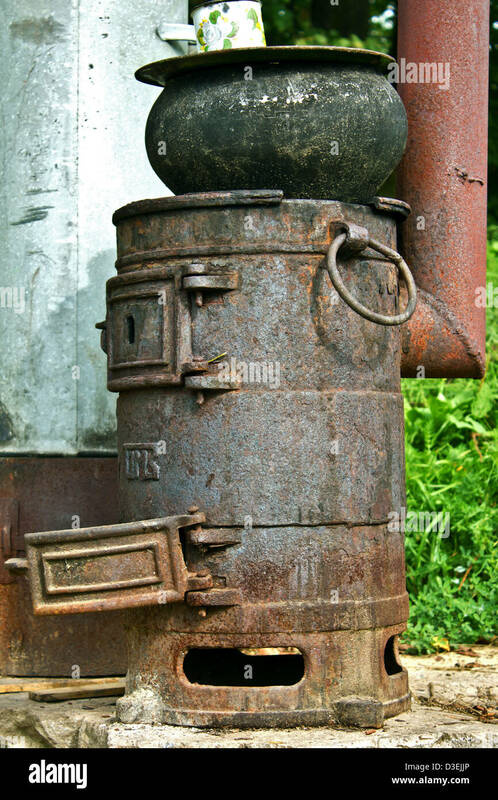 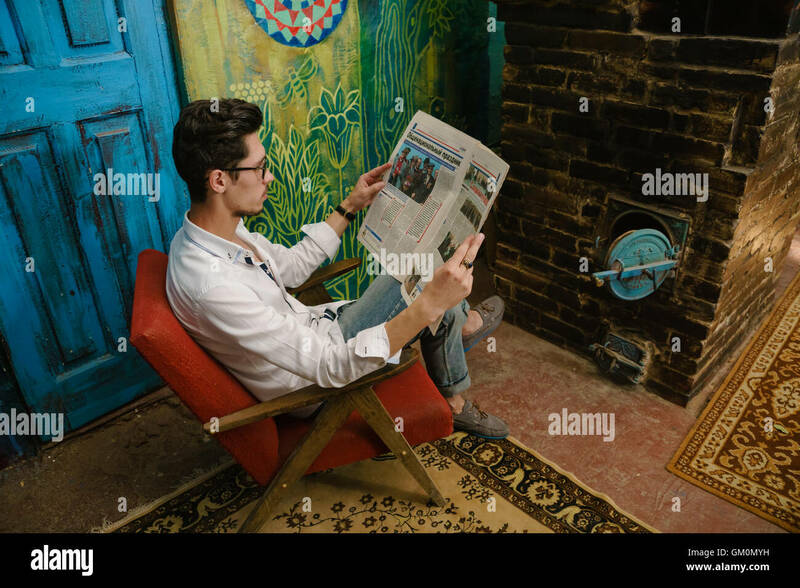 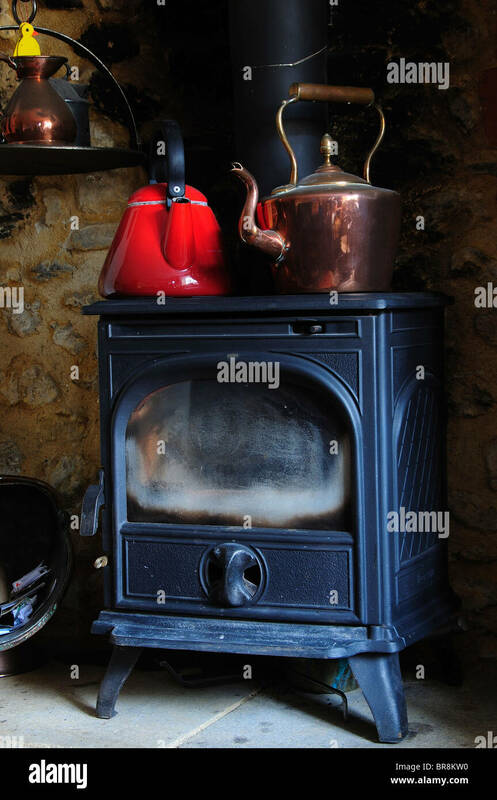 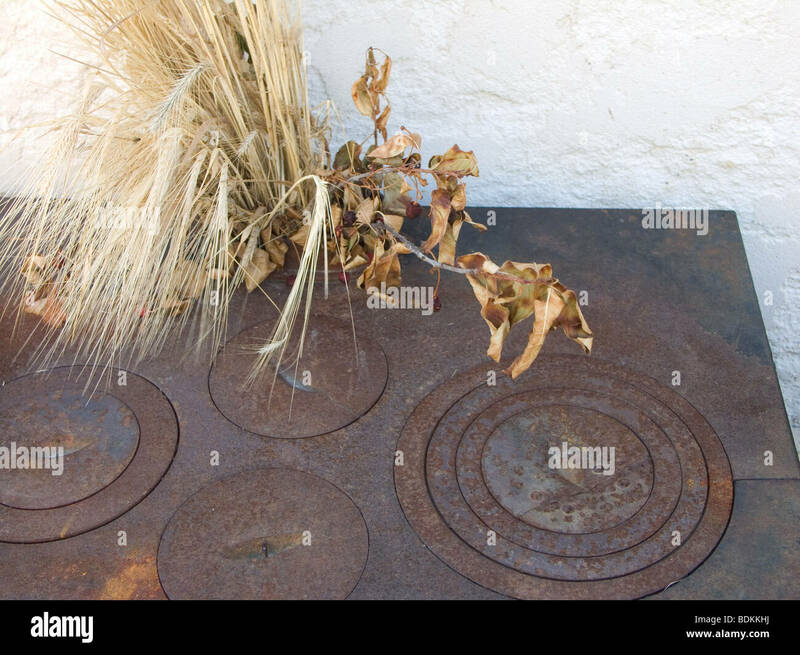 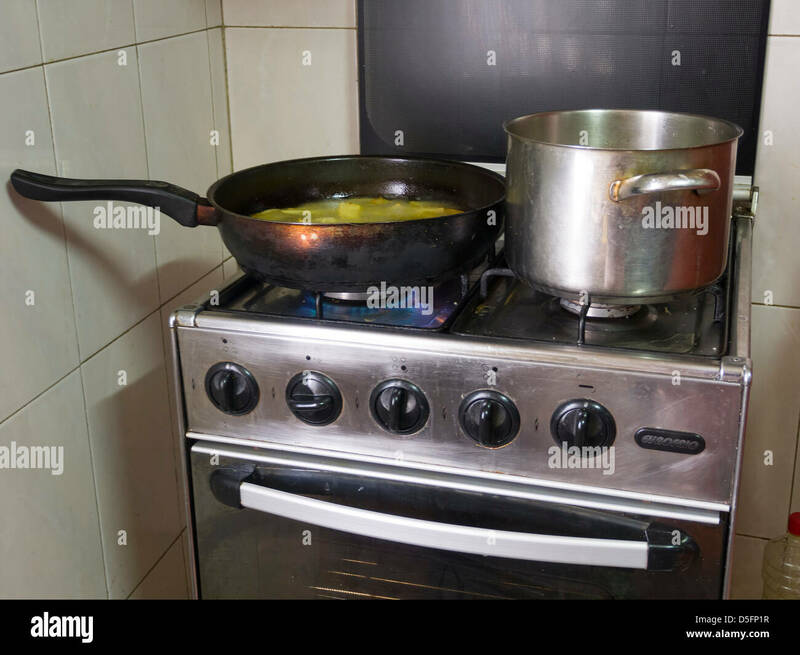 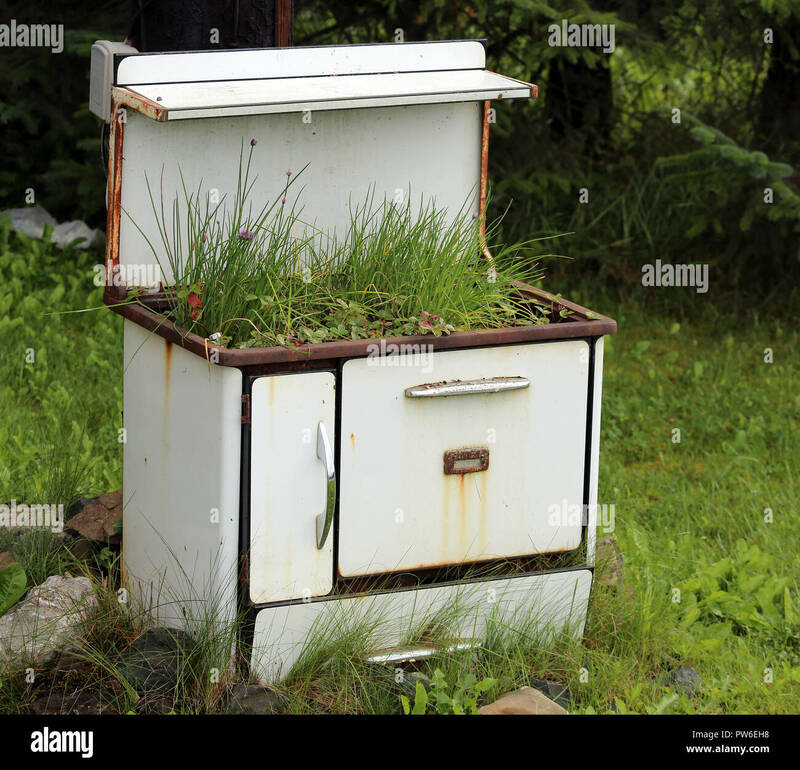 Old stove with orange kettle.